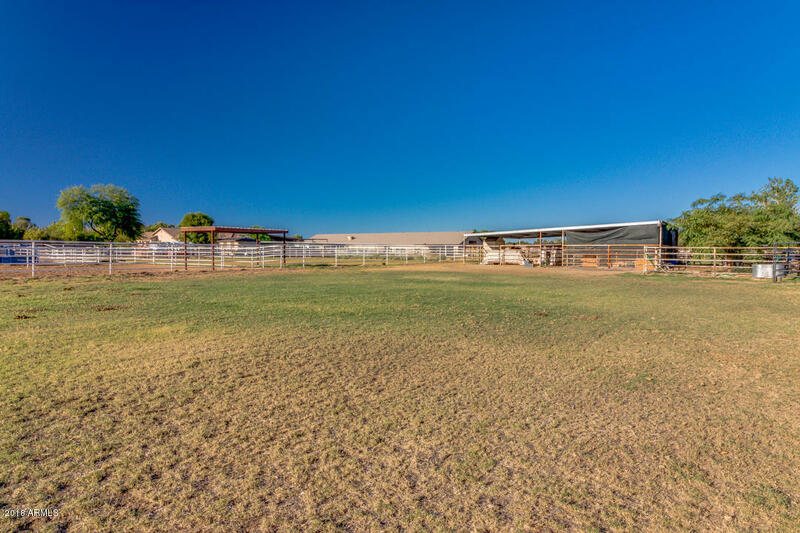 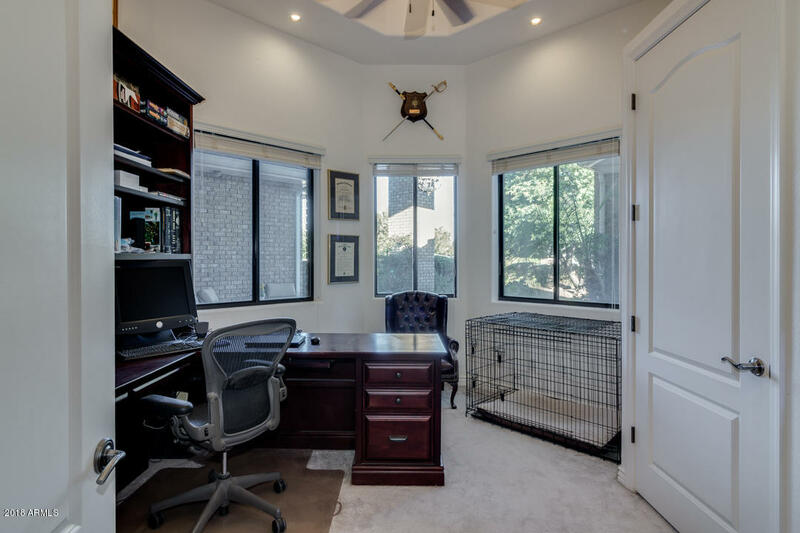 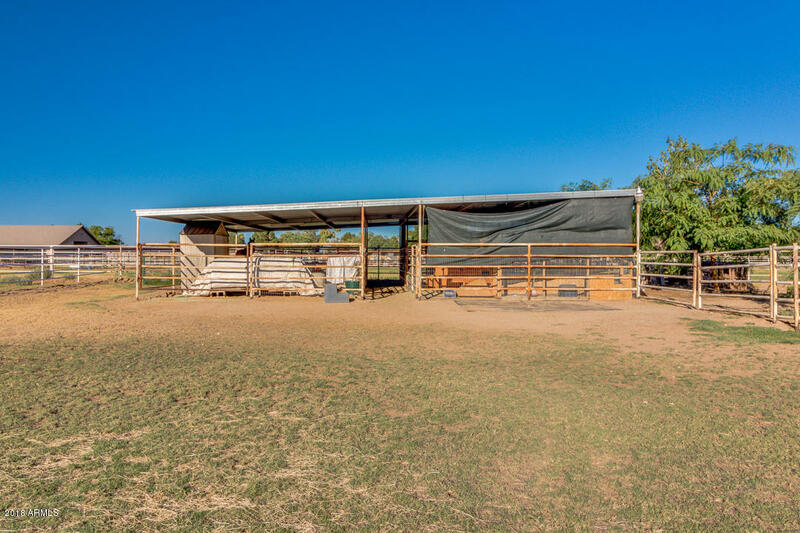 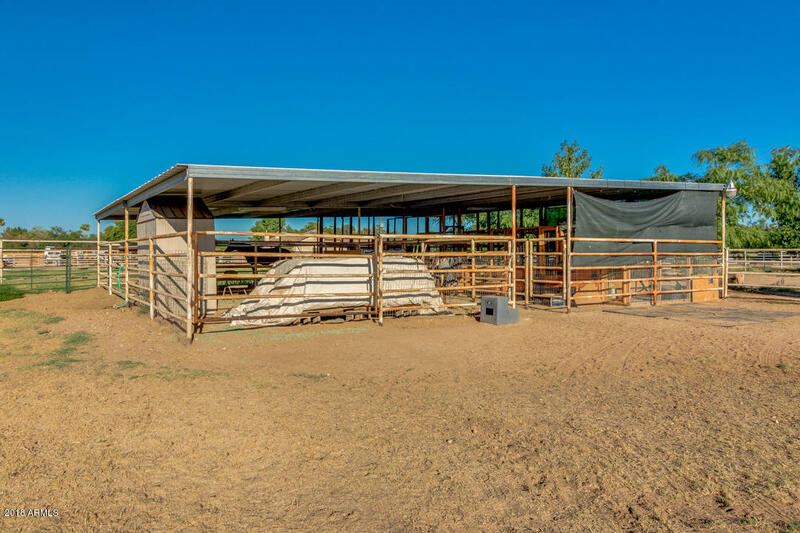 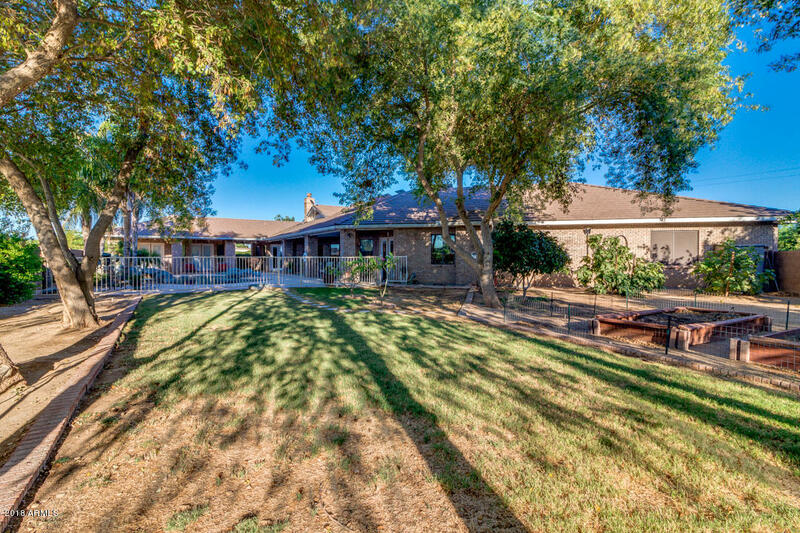 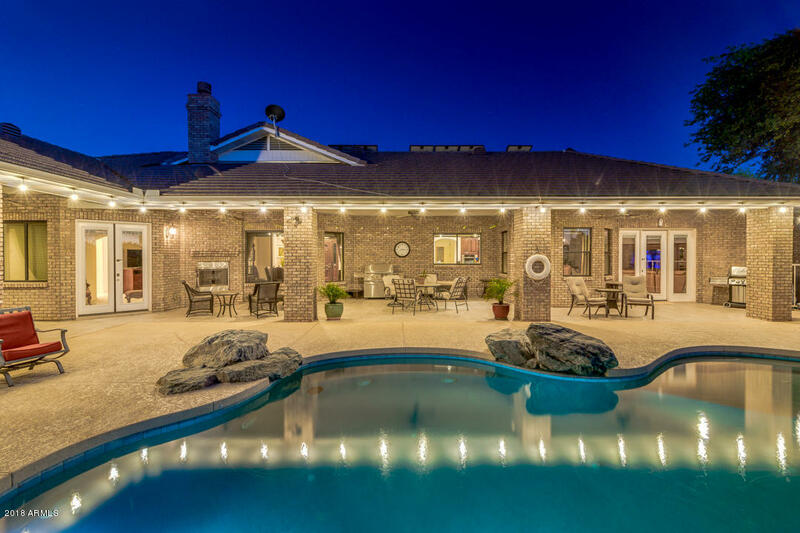 Luxury custom home horse property with so many upgrades. 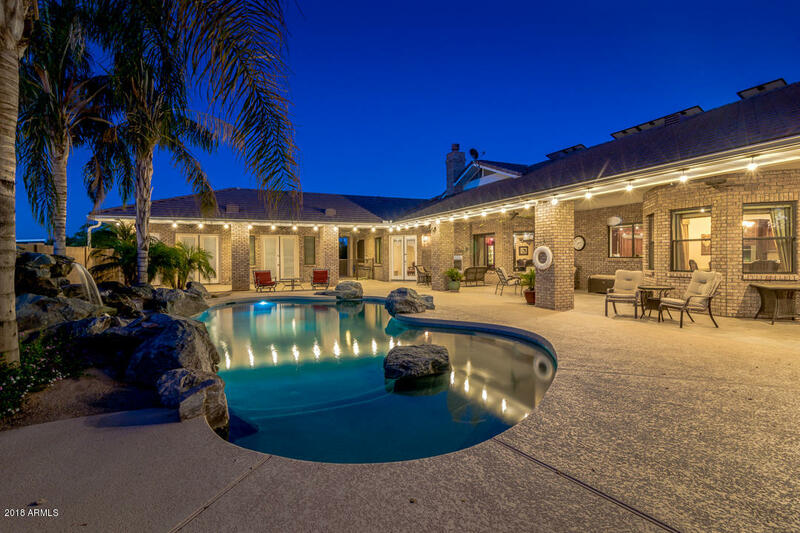 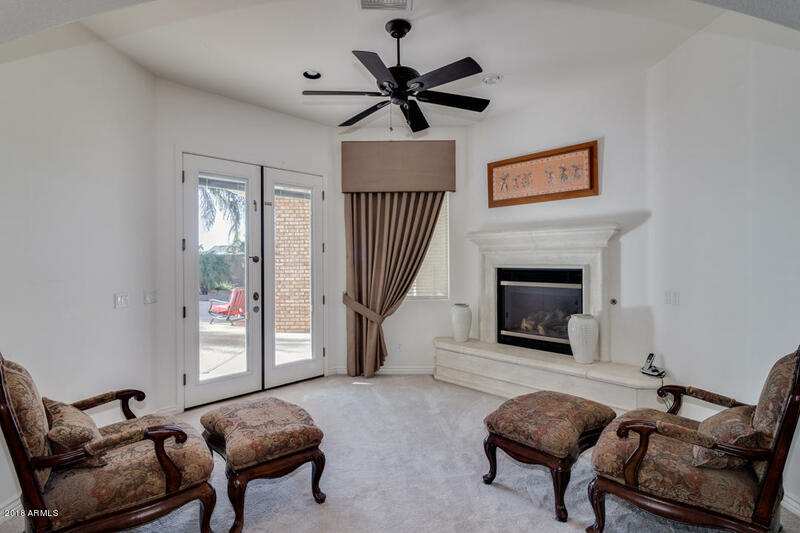 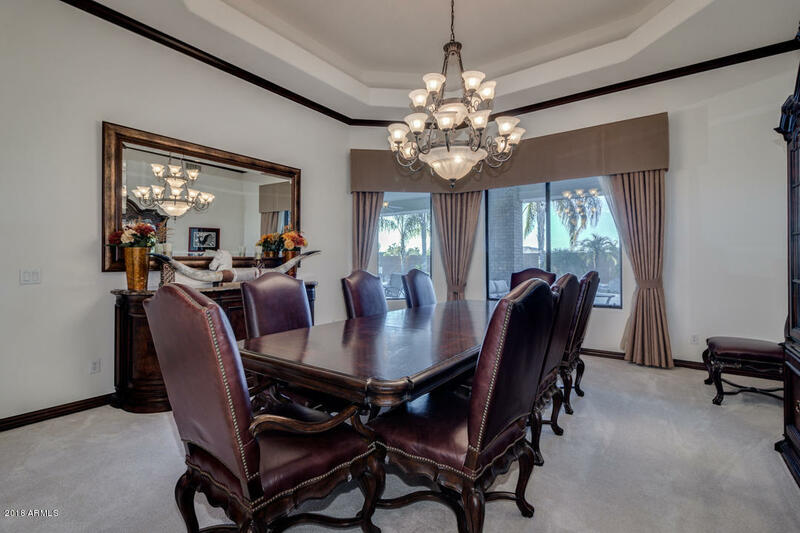 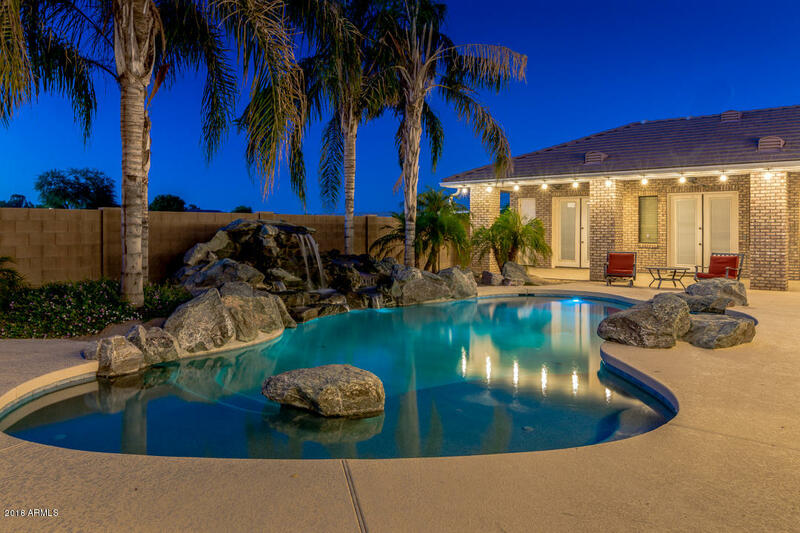 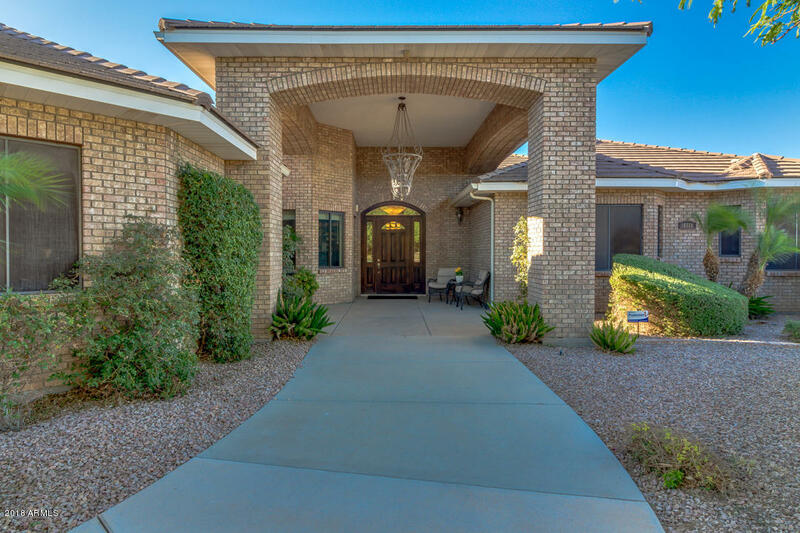 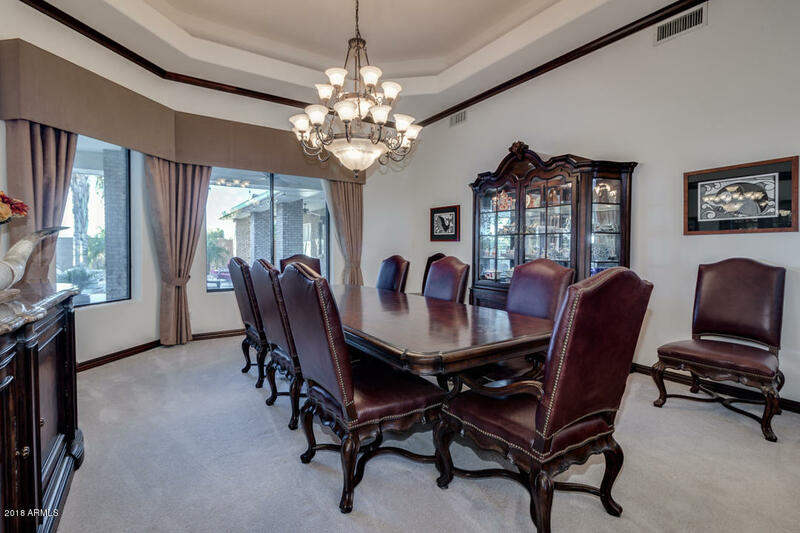 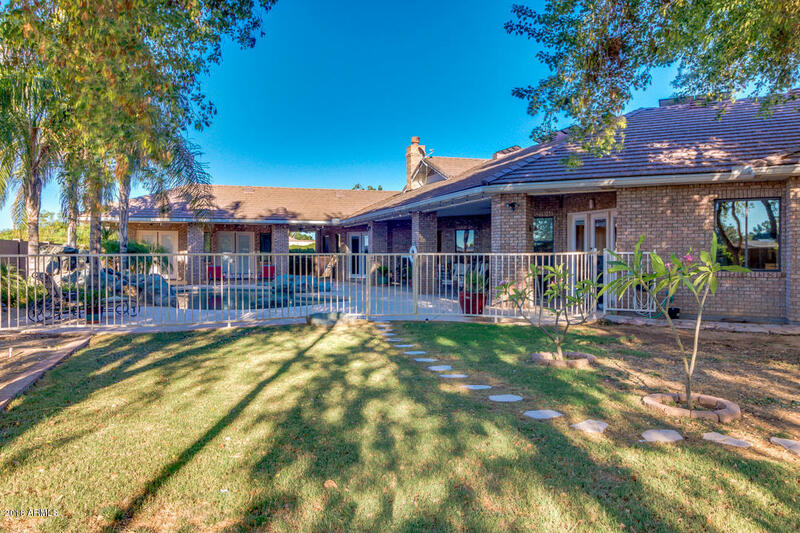 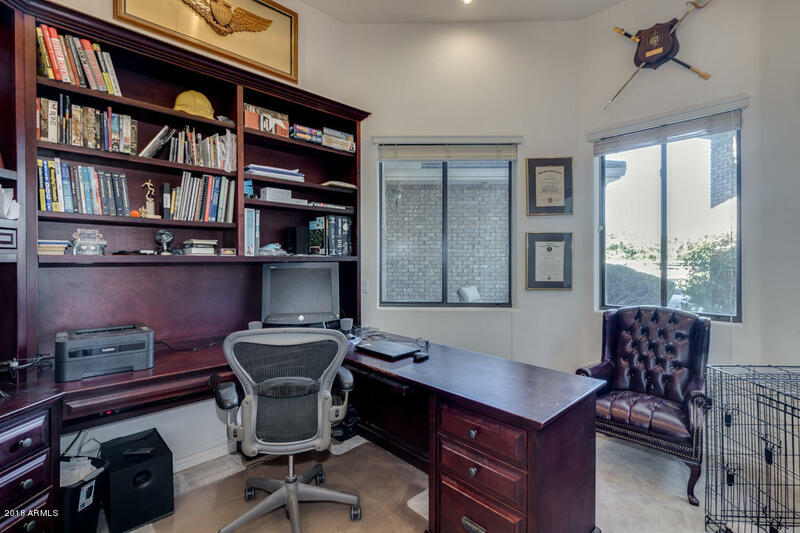 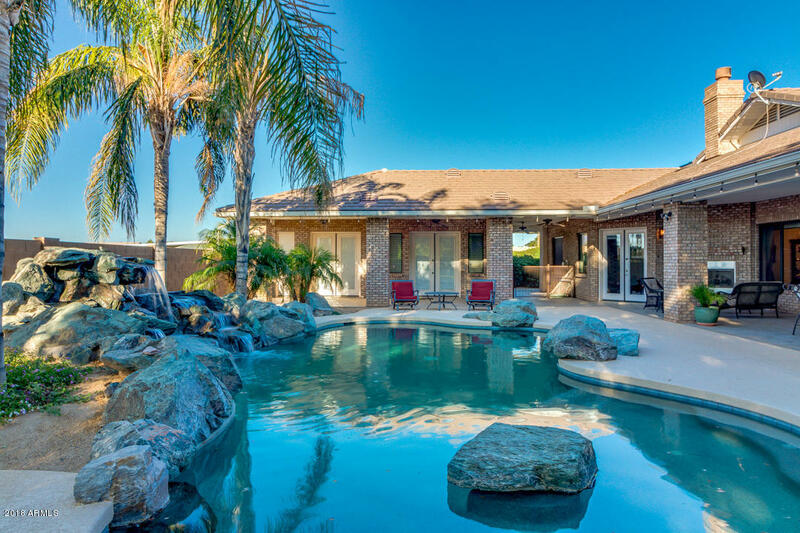 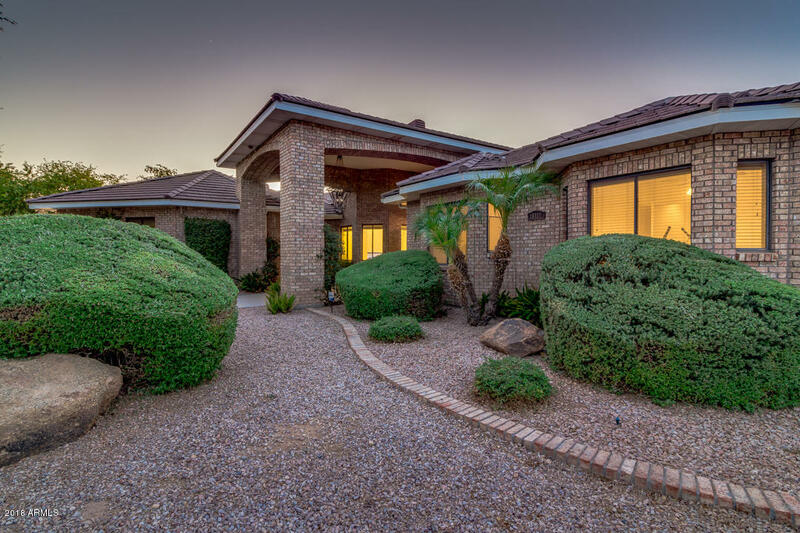 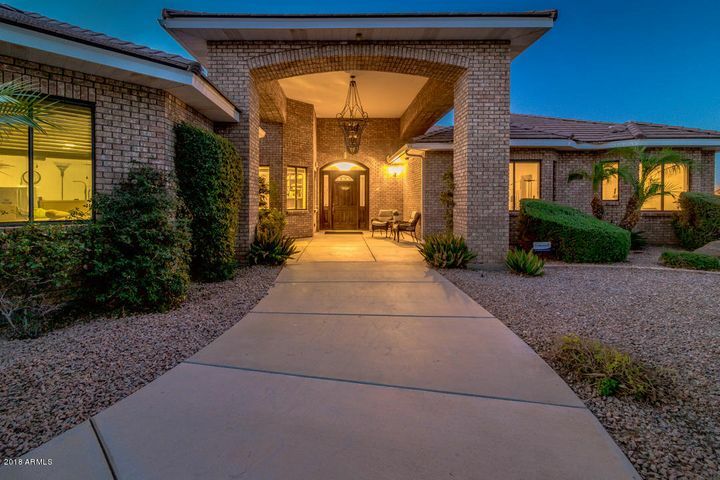 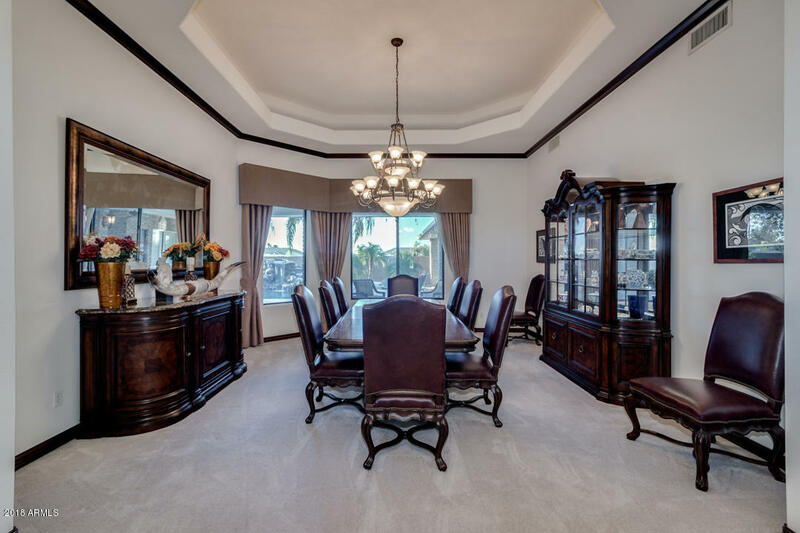 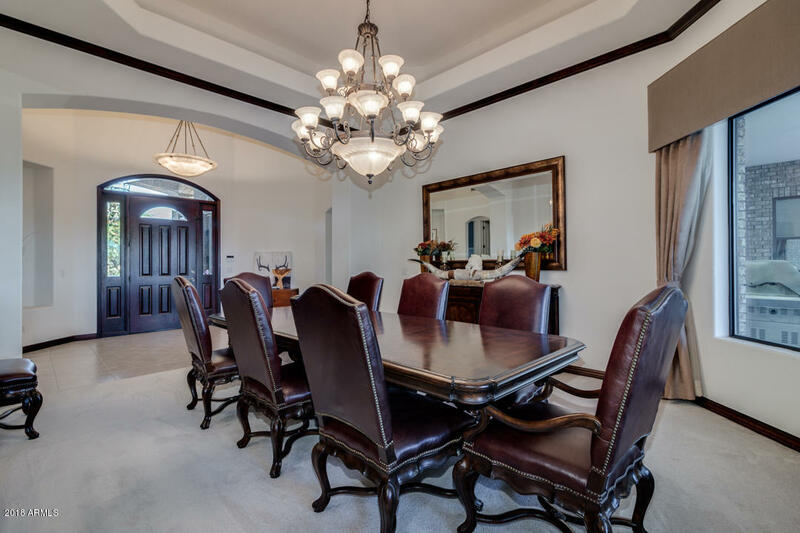 Entertainers dream home featuring gorgeous grounds, entertaining spaces & a 728sqft pool home/casita. 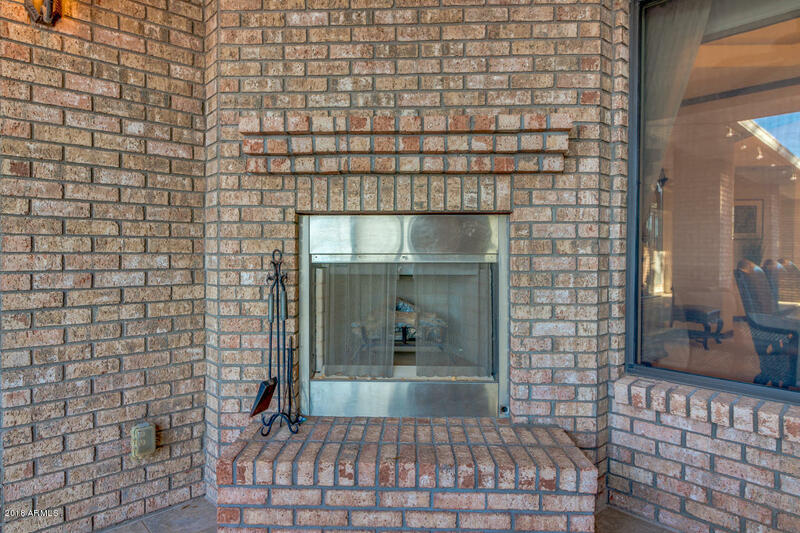 So many high end fixtures & finishes starting from the curb appeal w/brick wrapped exterior. 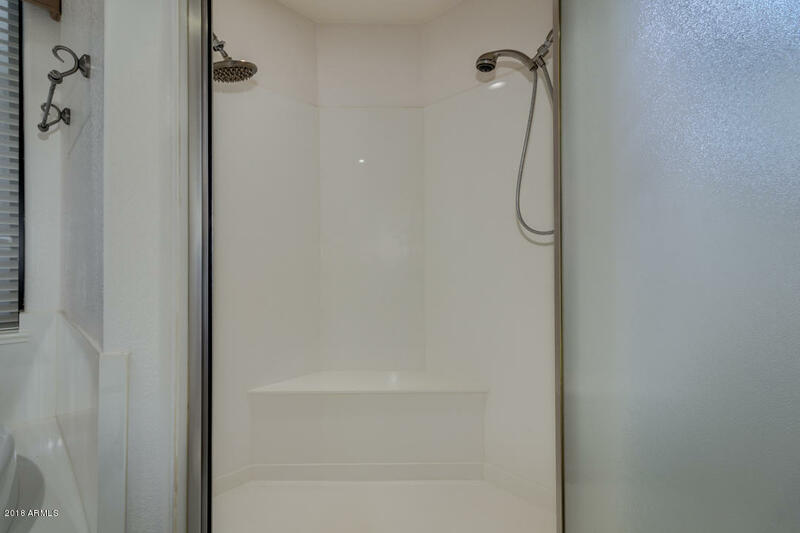 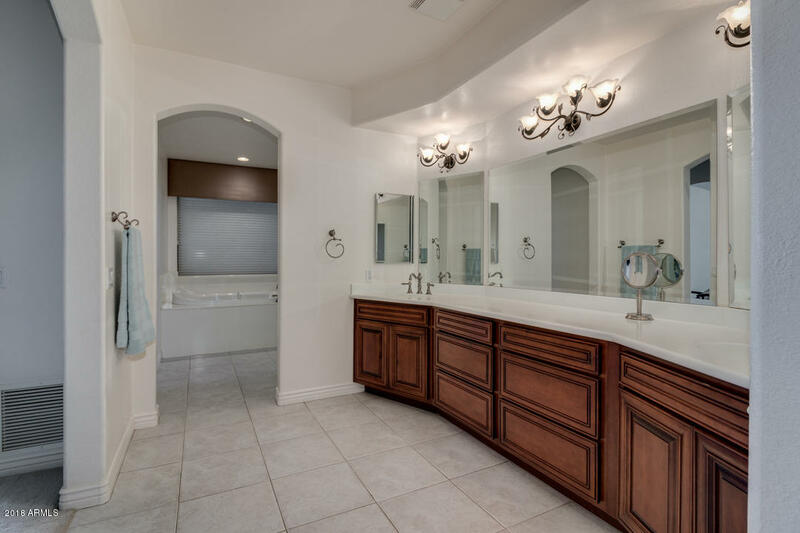 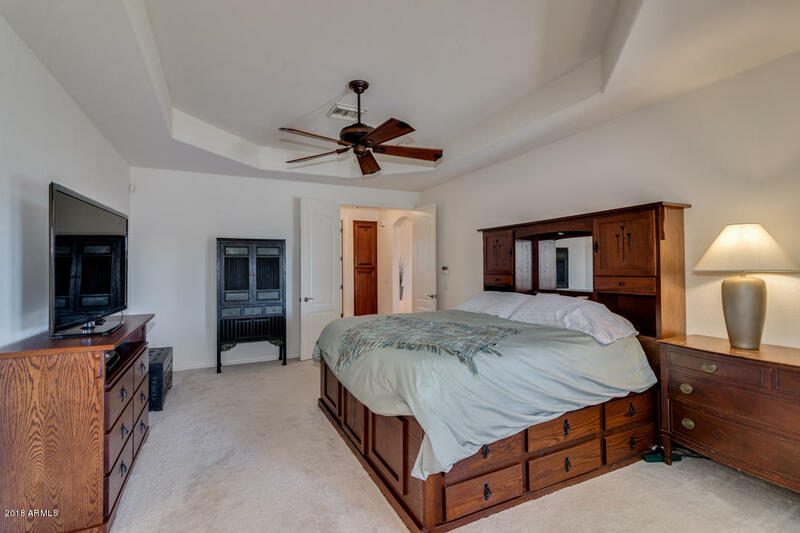 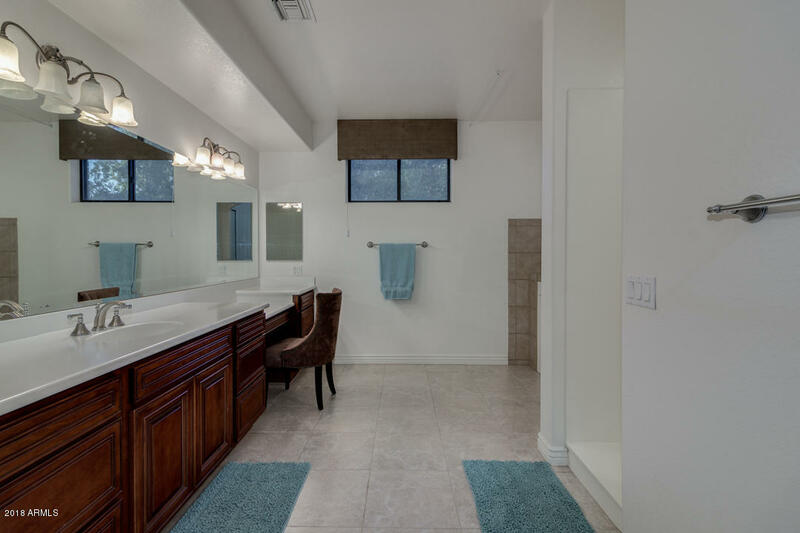 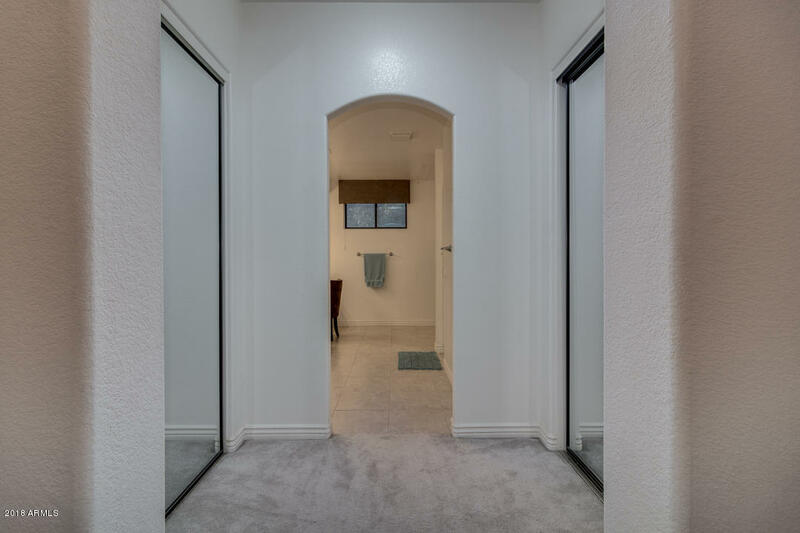 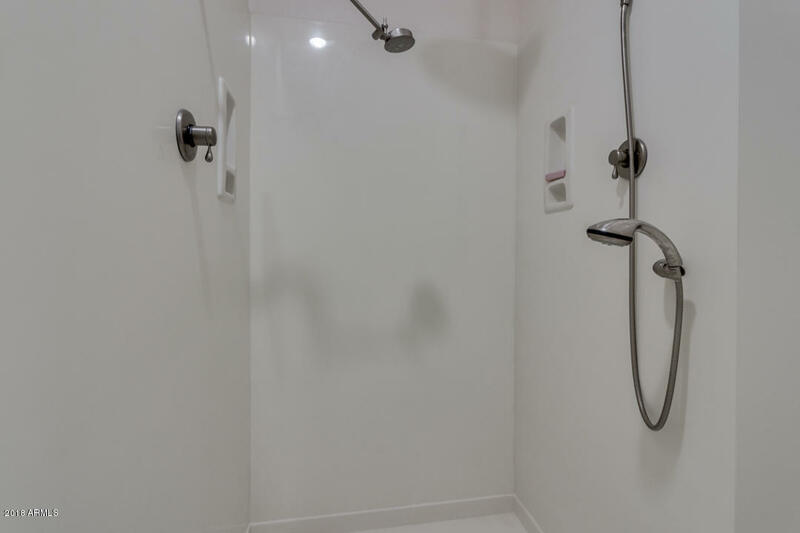 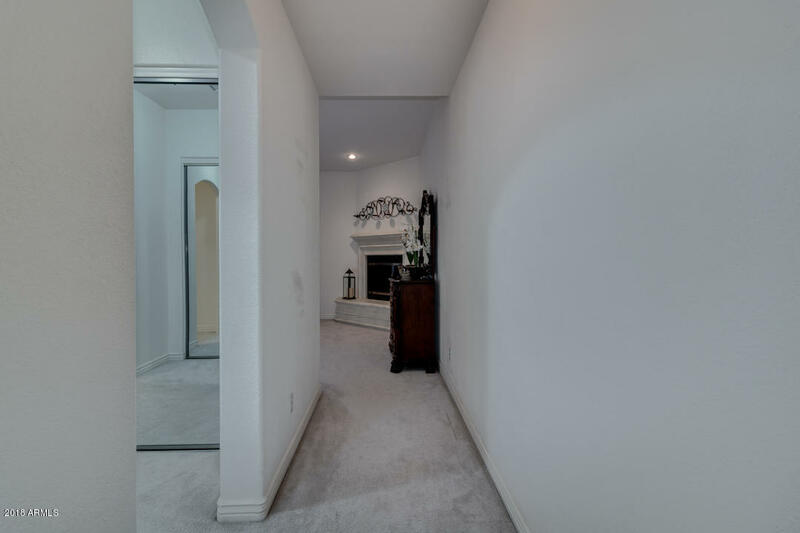 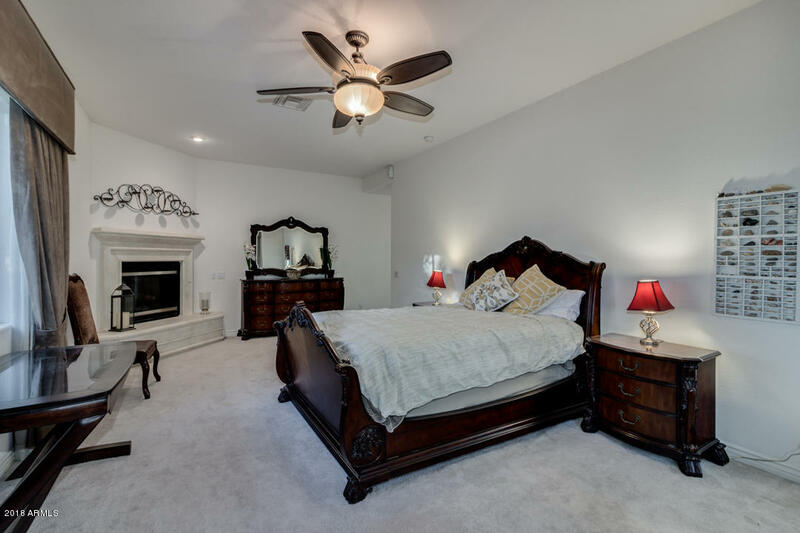 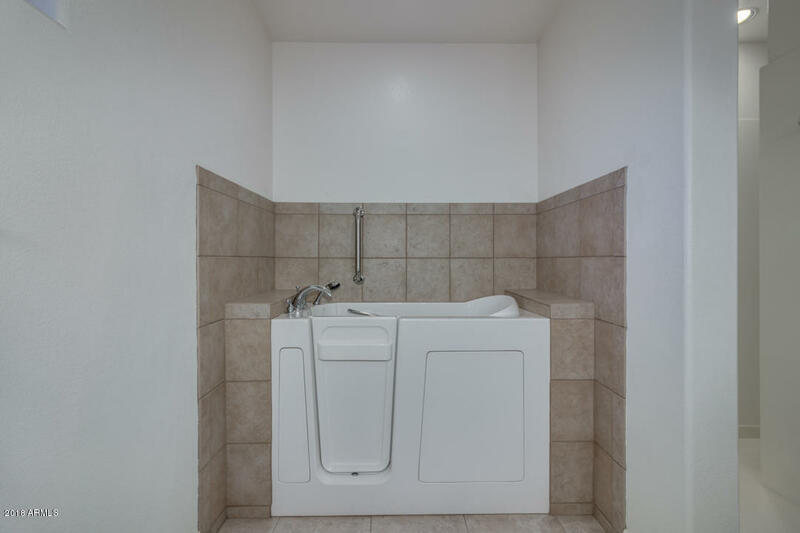 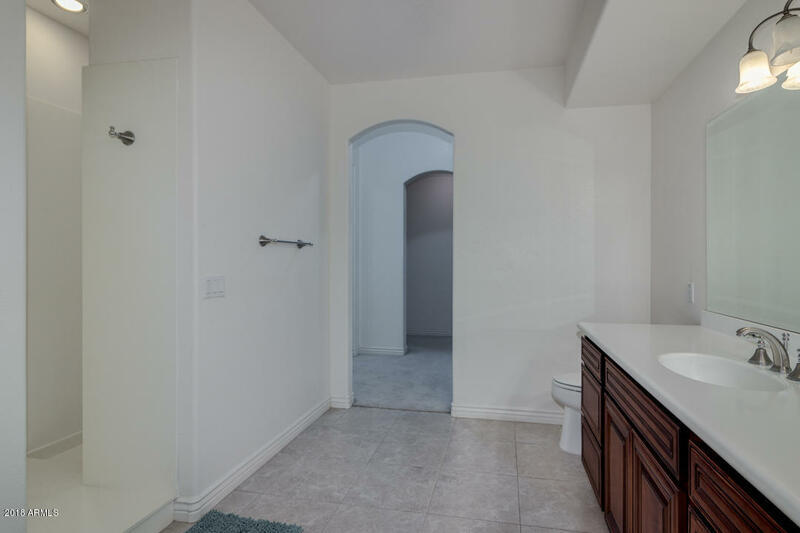 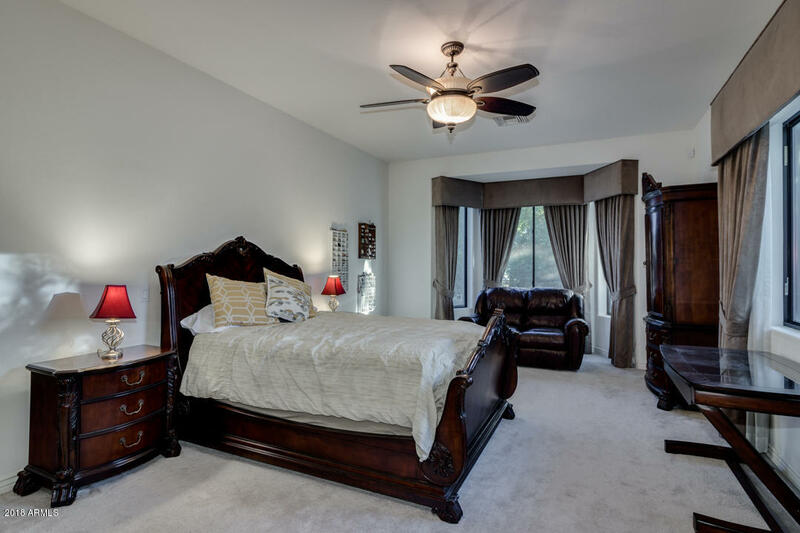 Unique floorplan with 2 complete master bedrooms w/full master bathrooms. 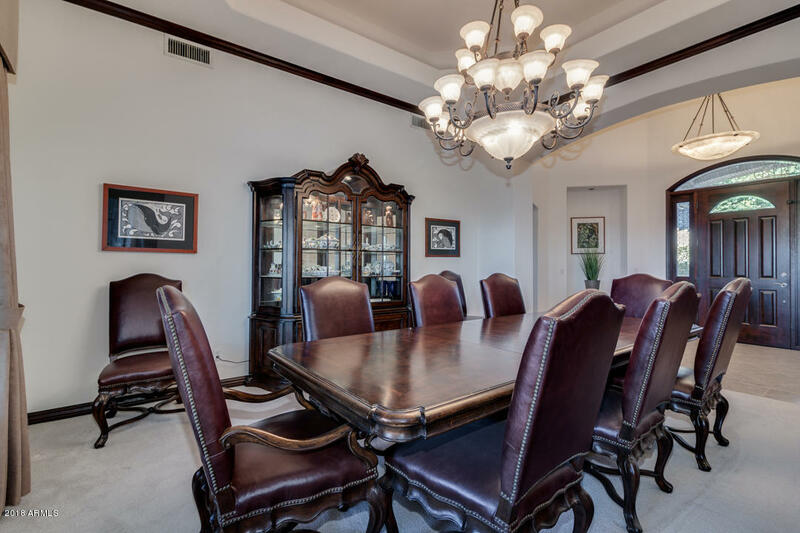 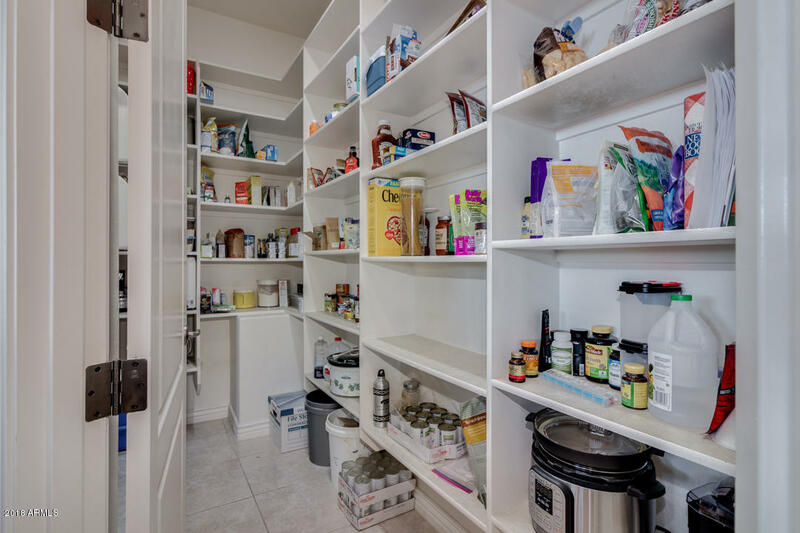 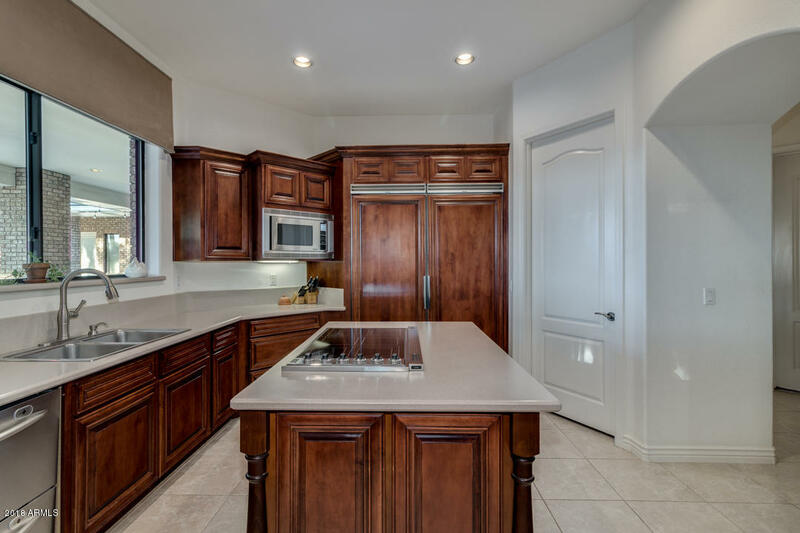 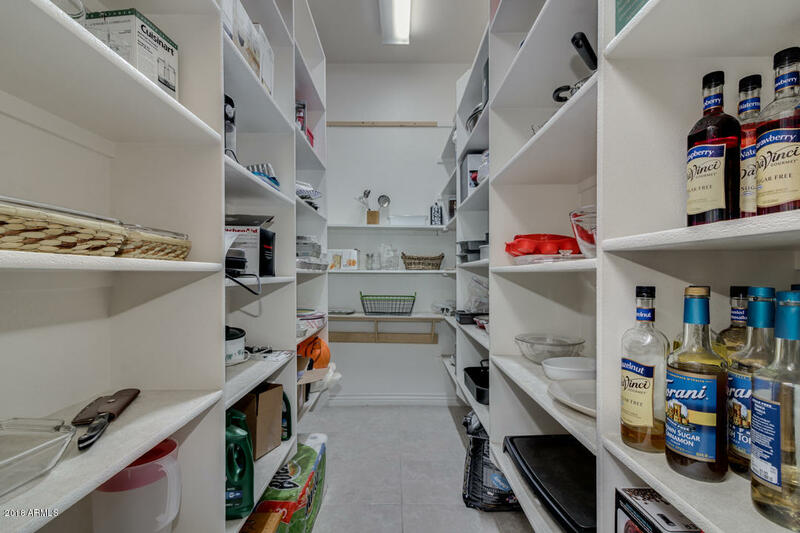 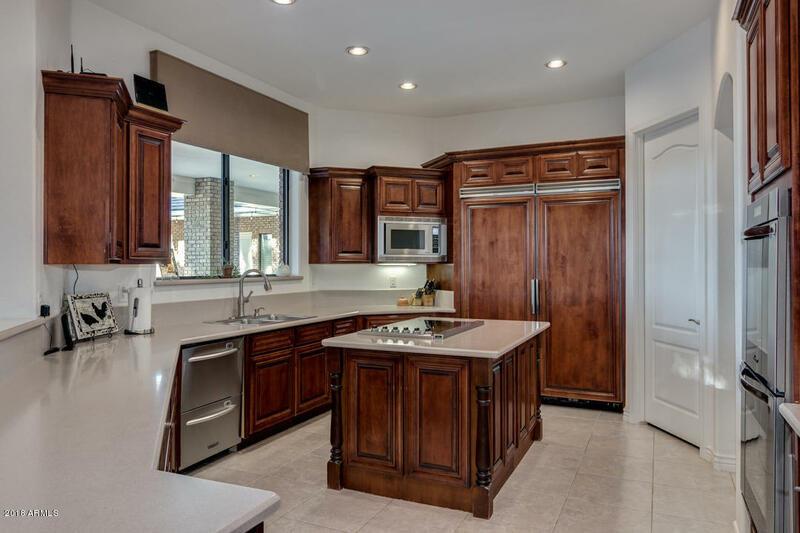 Gourmet kitchen has built in refrigerator, double ovens, built in ice maker & huge pantry. 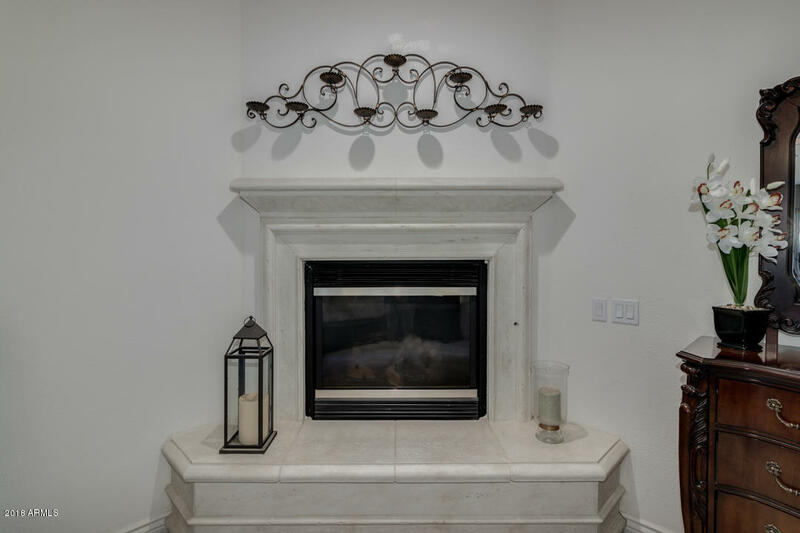 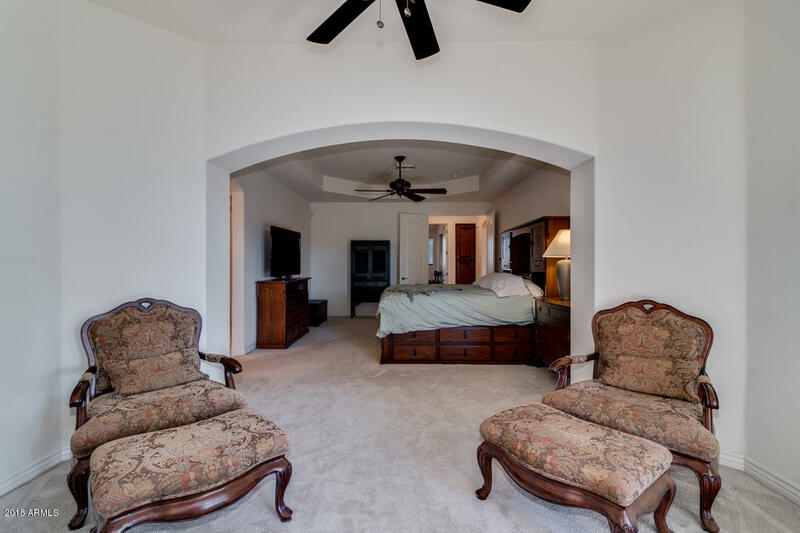 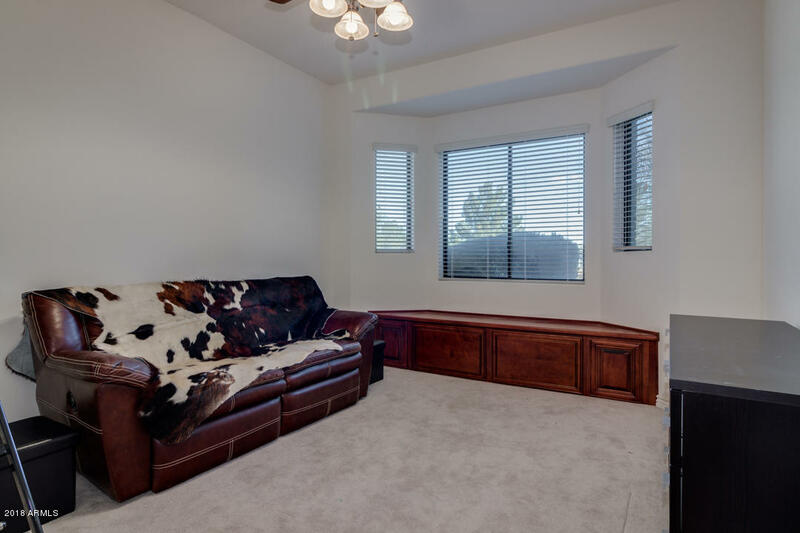 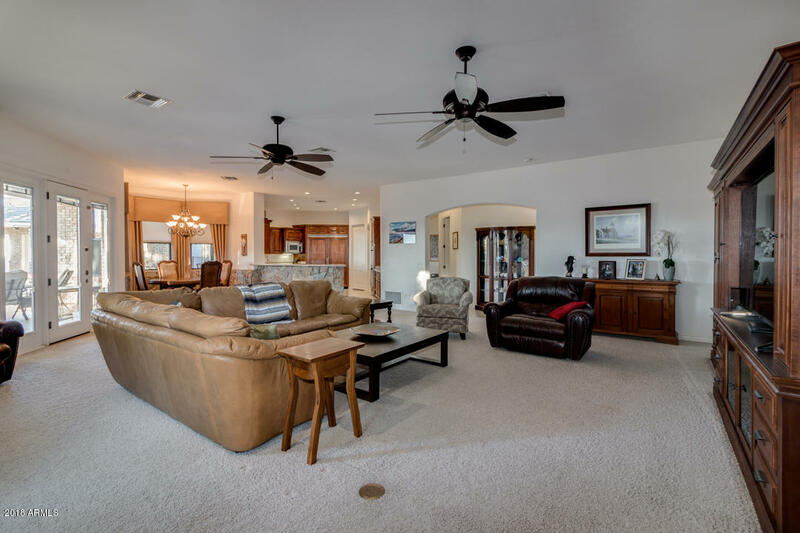 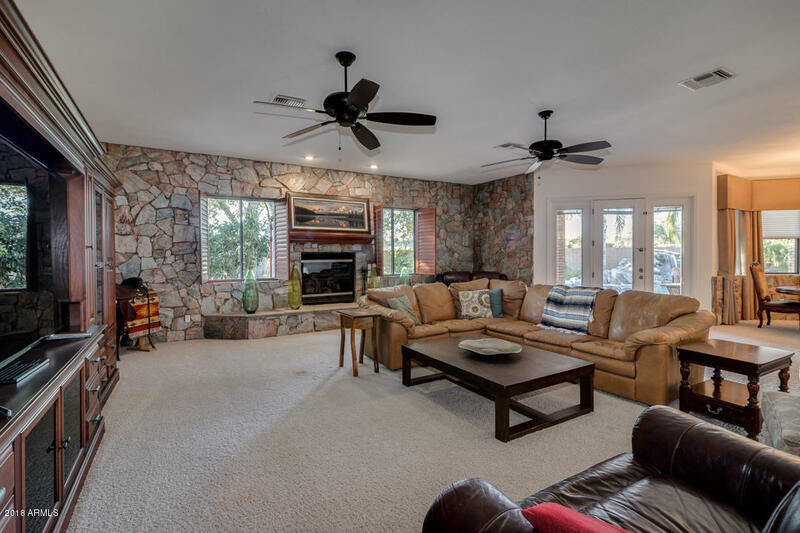 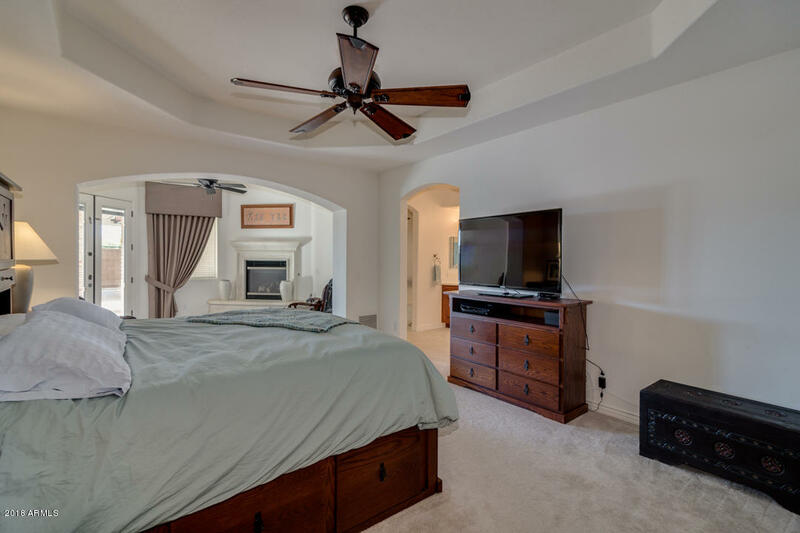 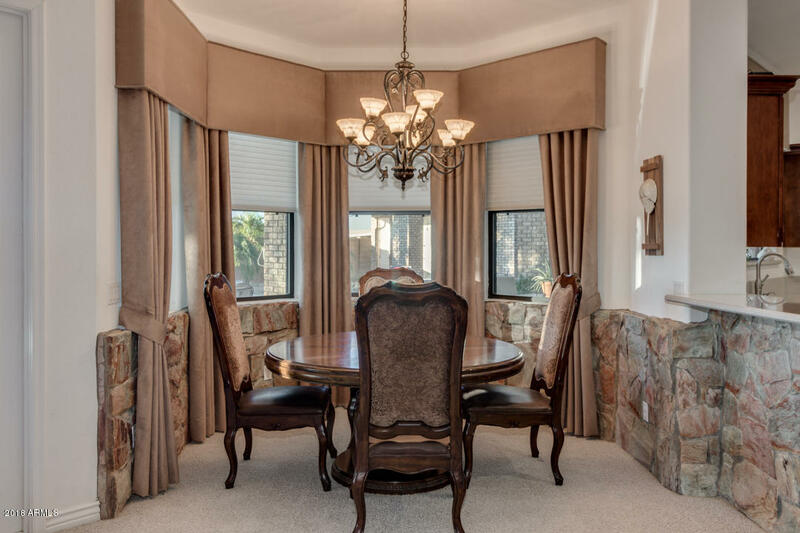 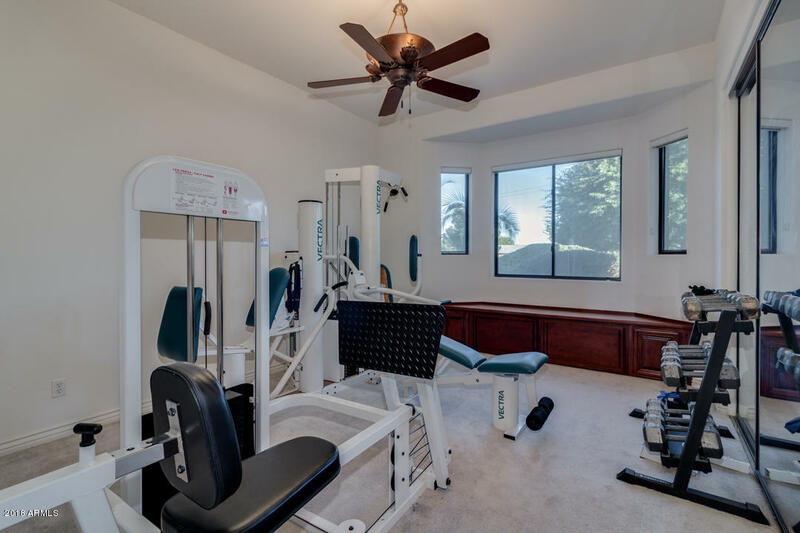 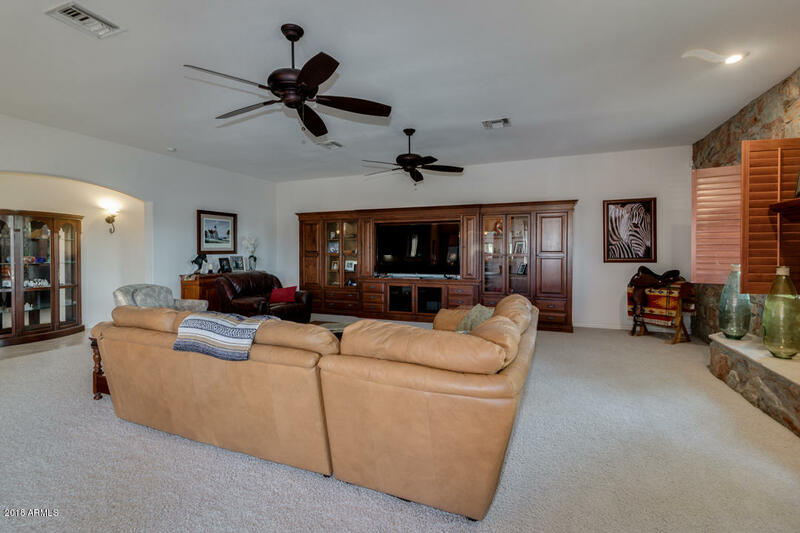 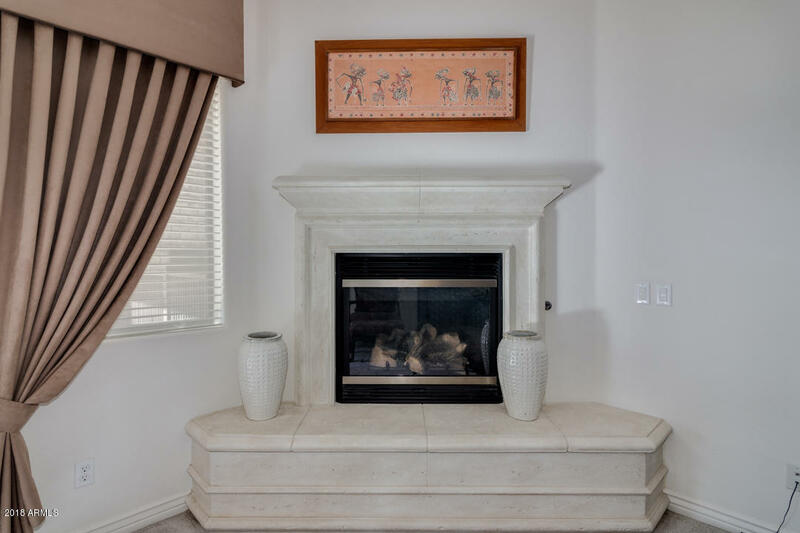 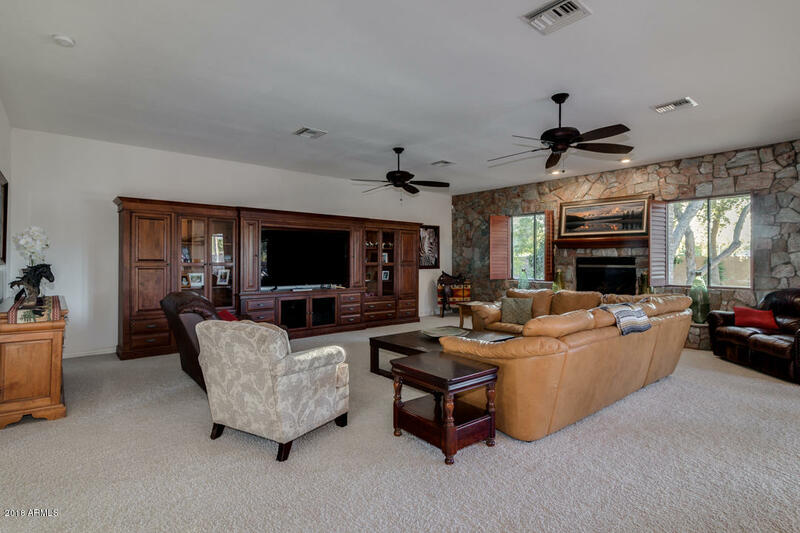 Large family room w/cozy gas fireplace & custom entertainment center that stays. 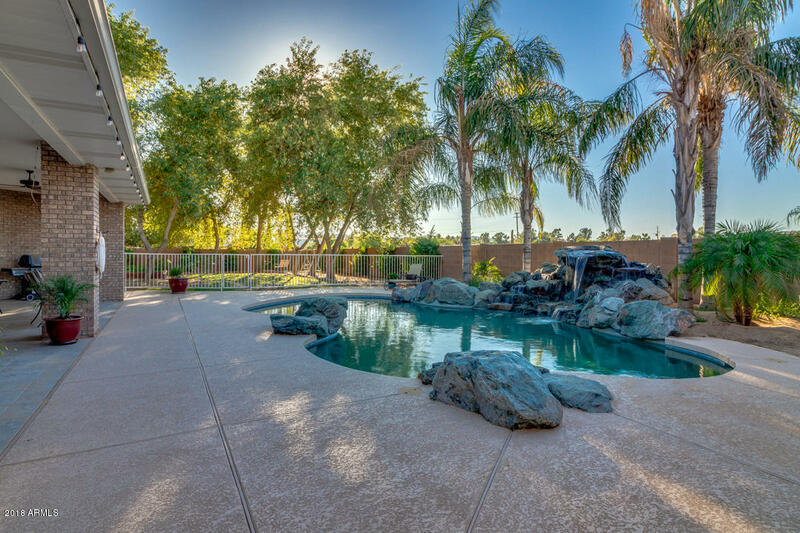 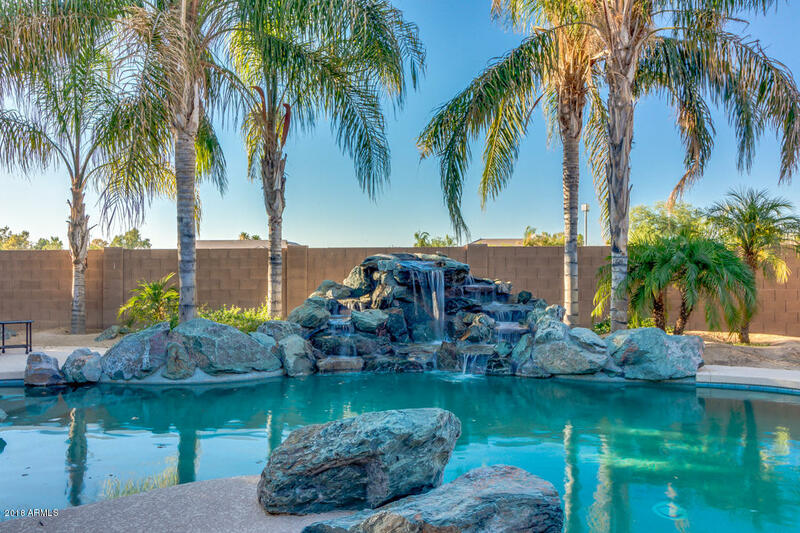 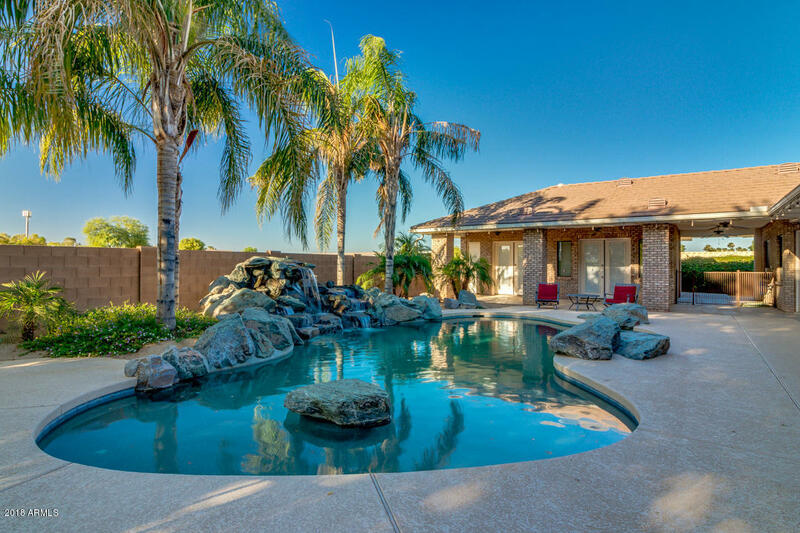 Backyard has pebble tech pool w/large baja step & huge real rock waterfall. 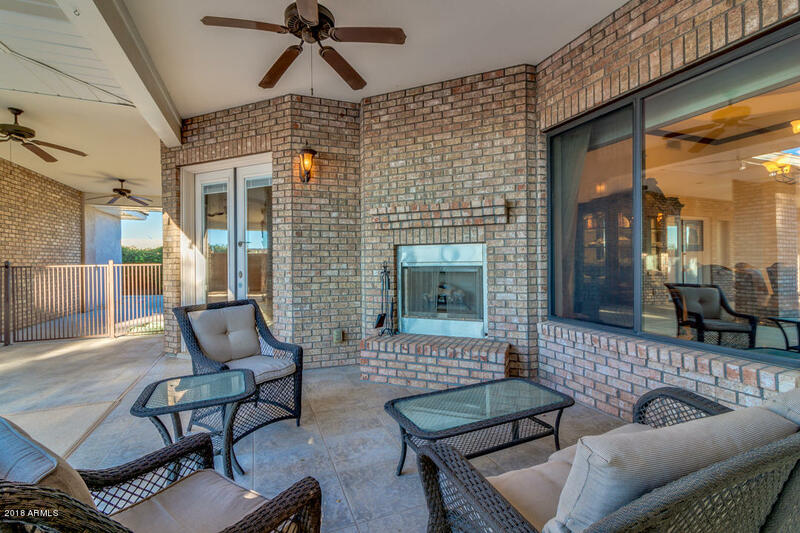 Patio wraps the back of the home & has a fireplace. 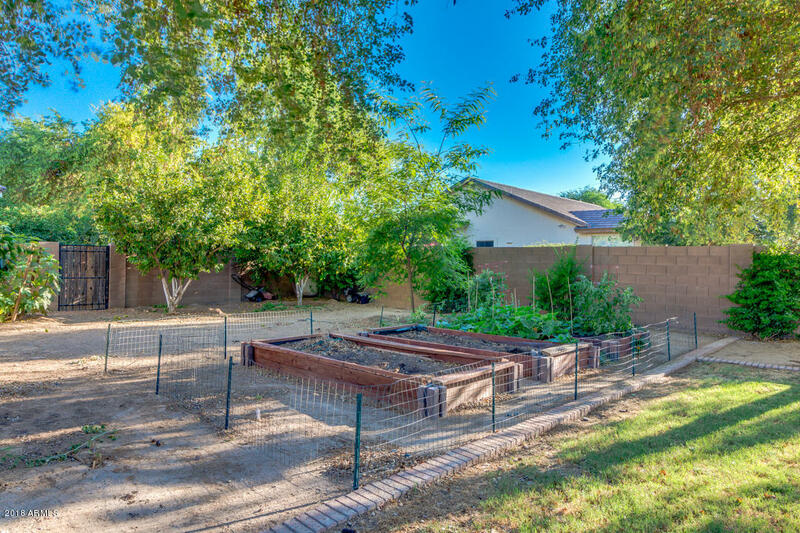 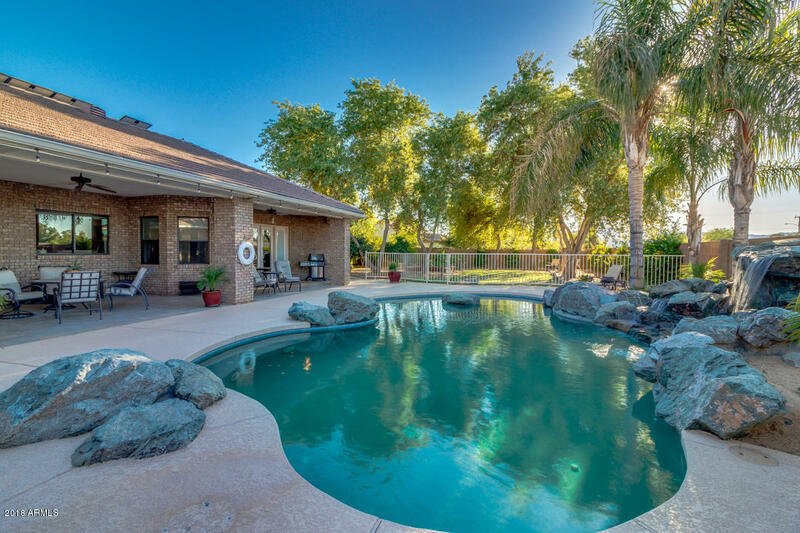 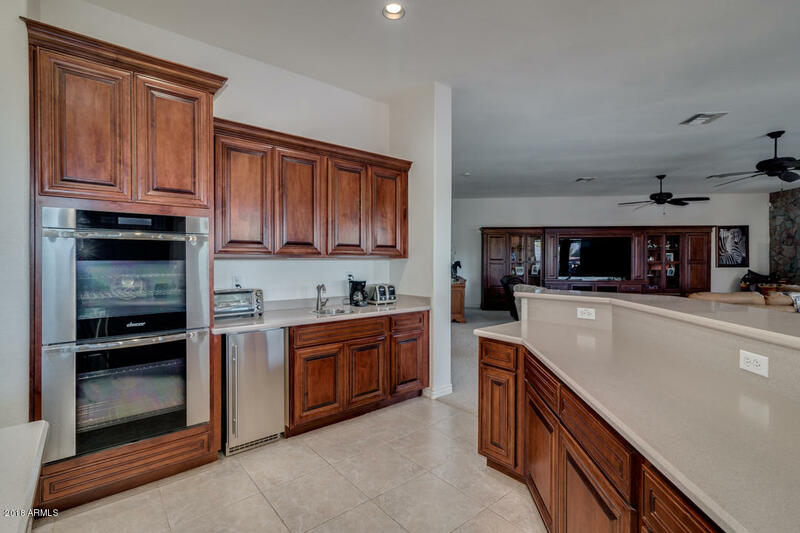 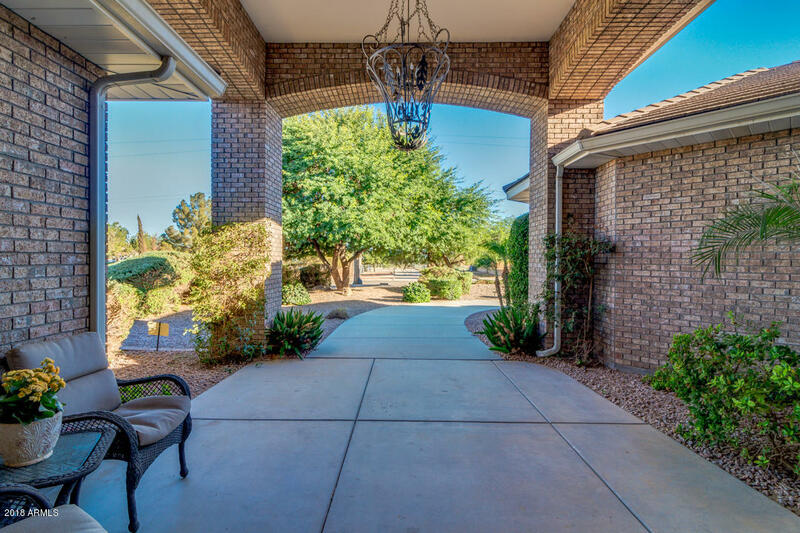 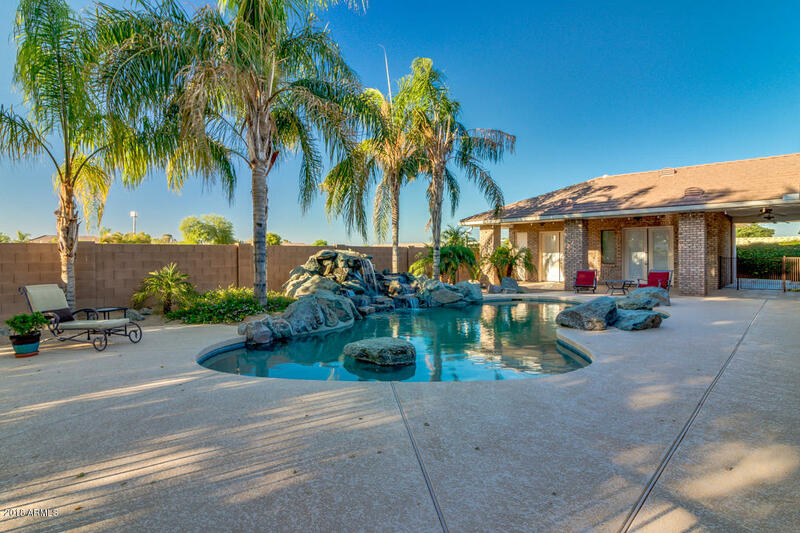 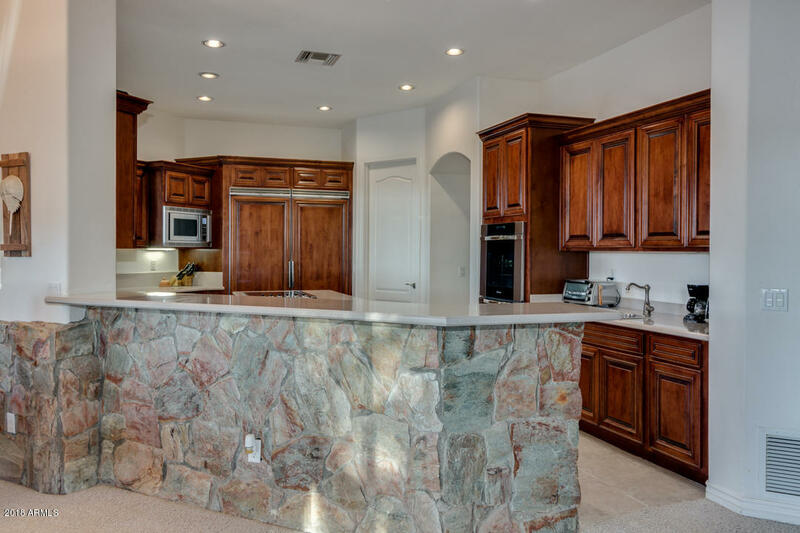 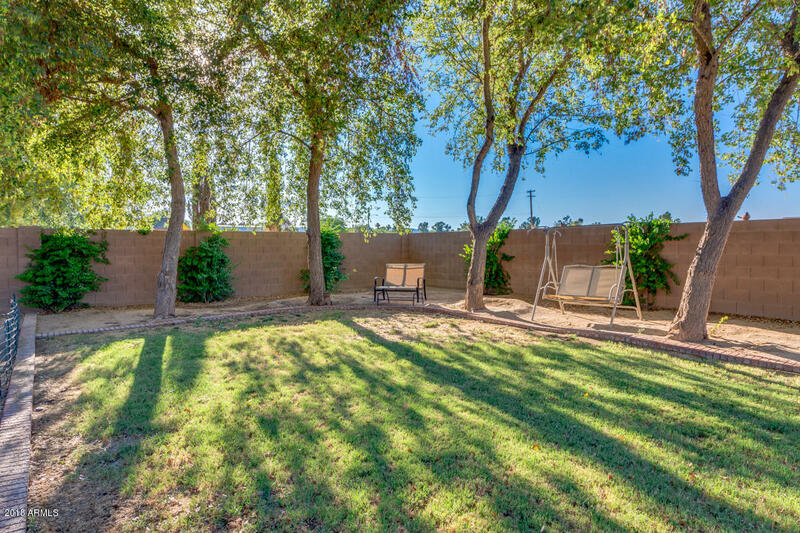 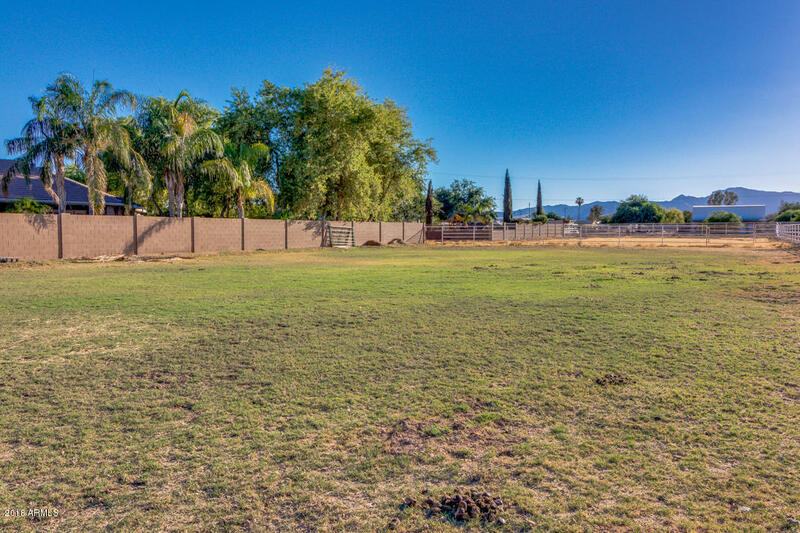 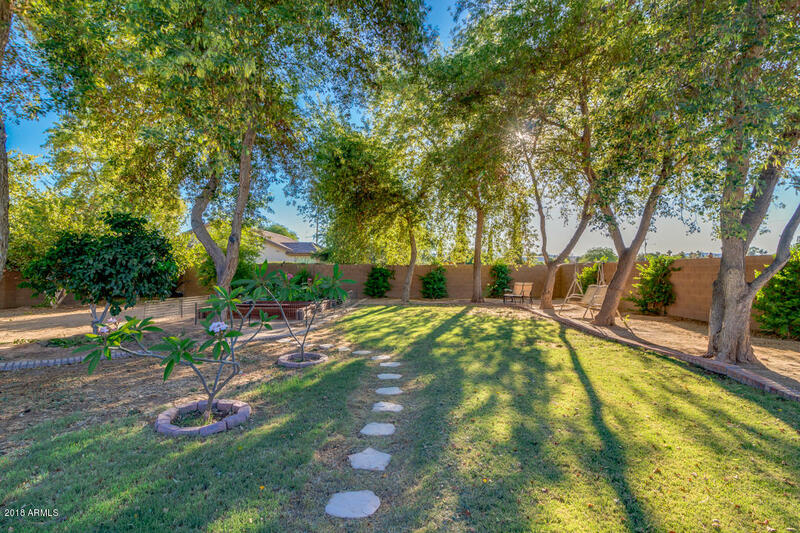 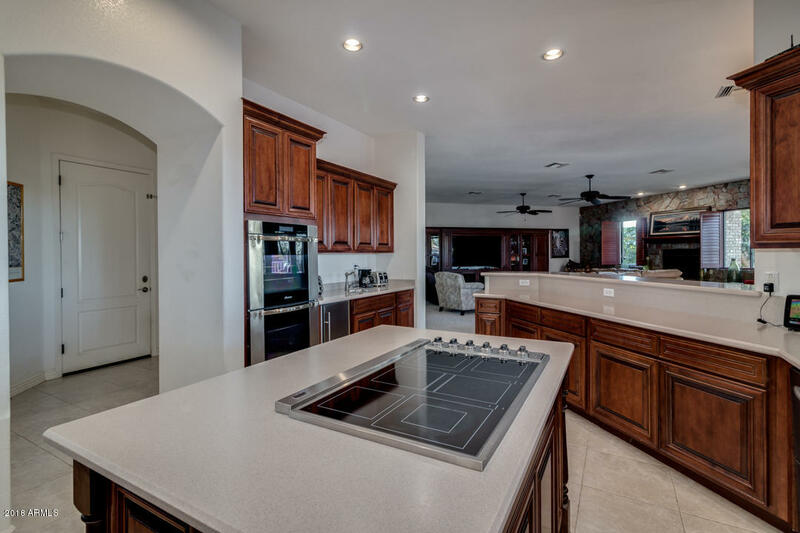 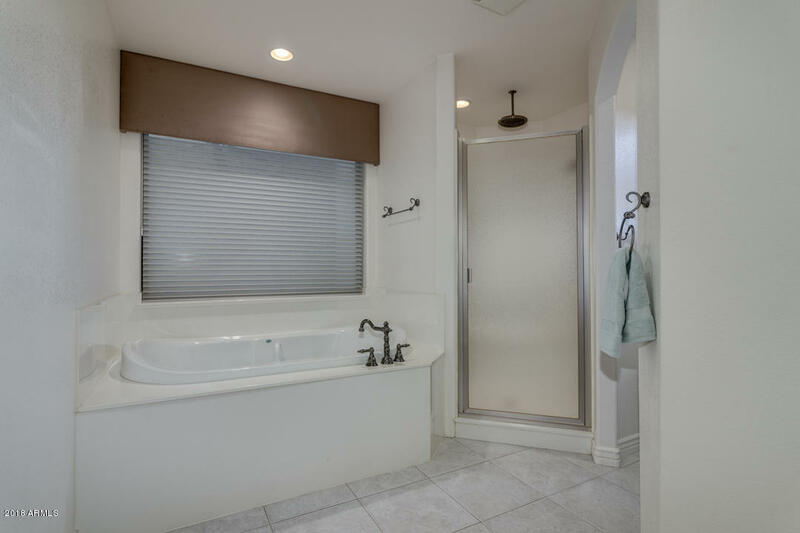 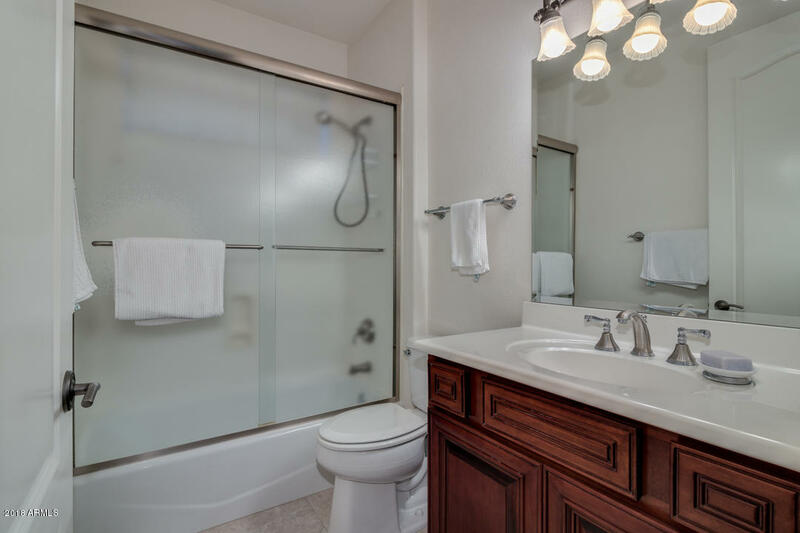 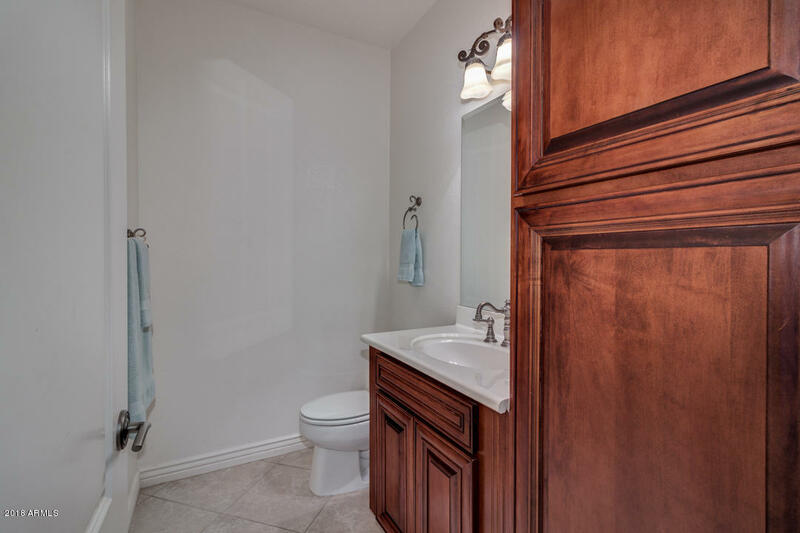 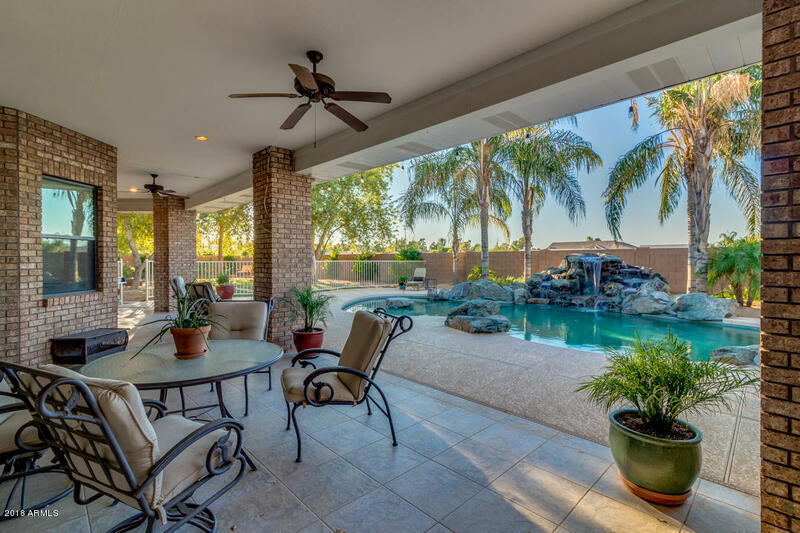 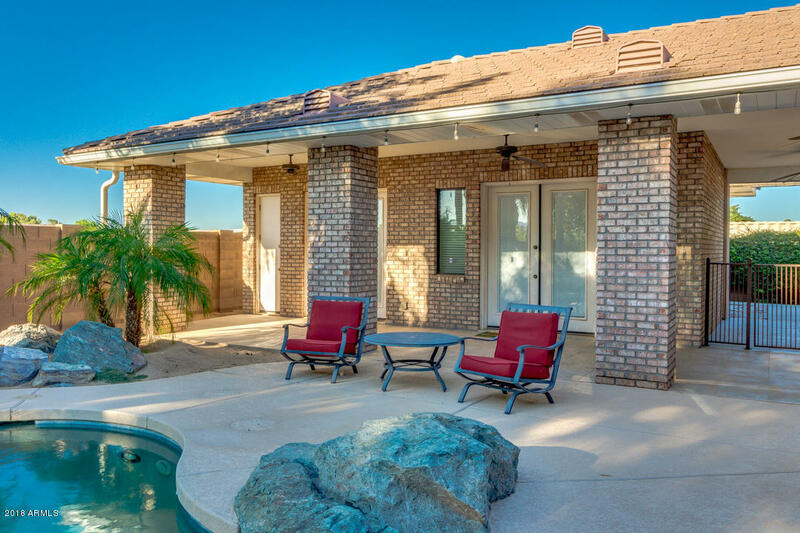 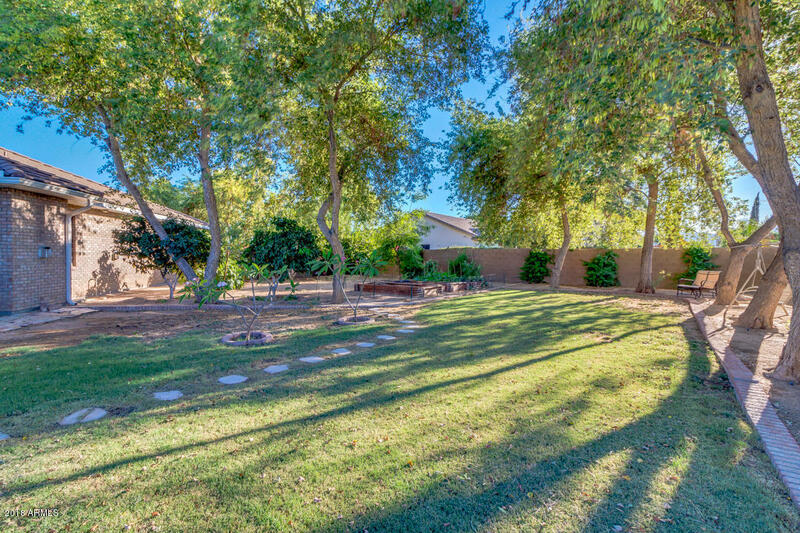 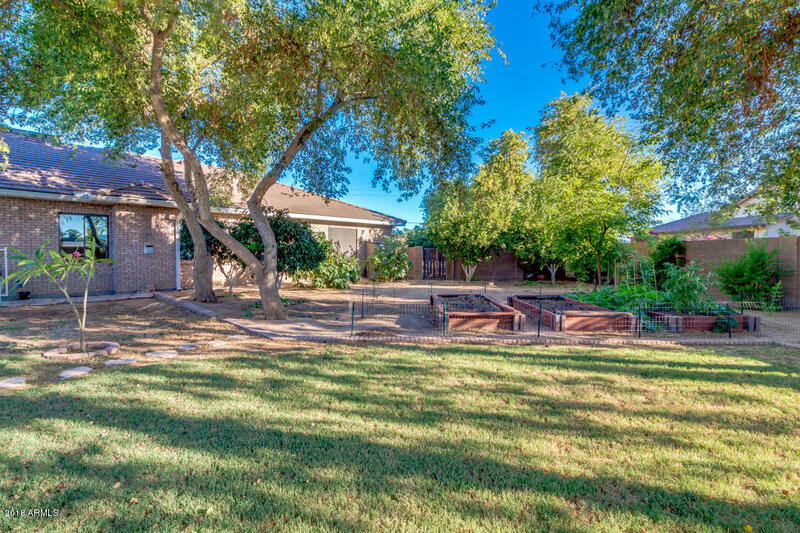 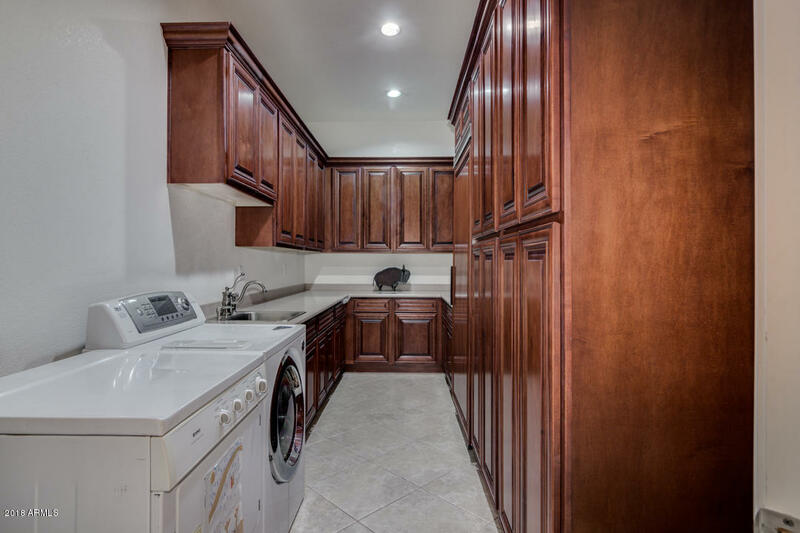 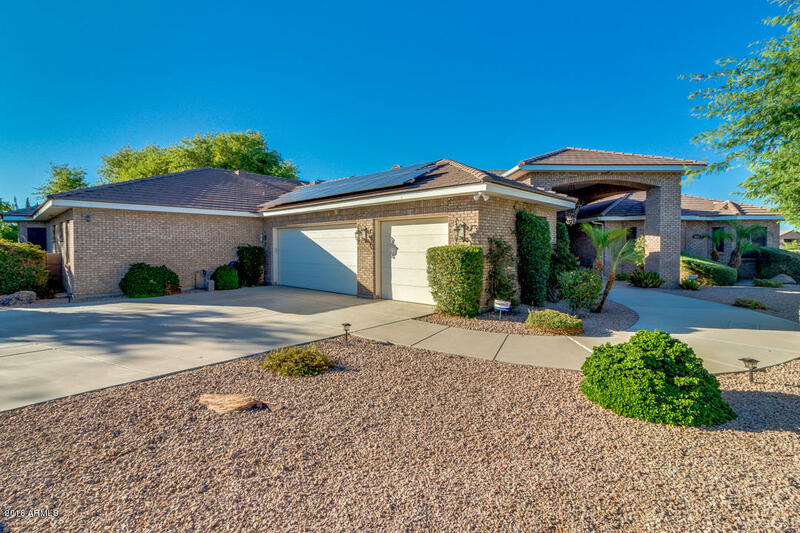 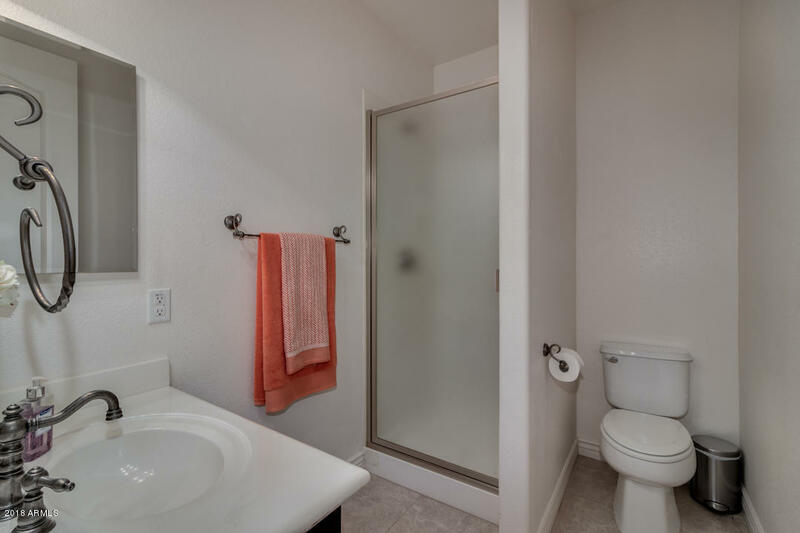 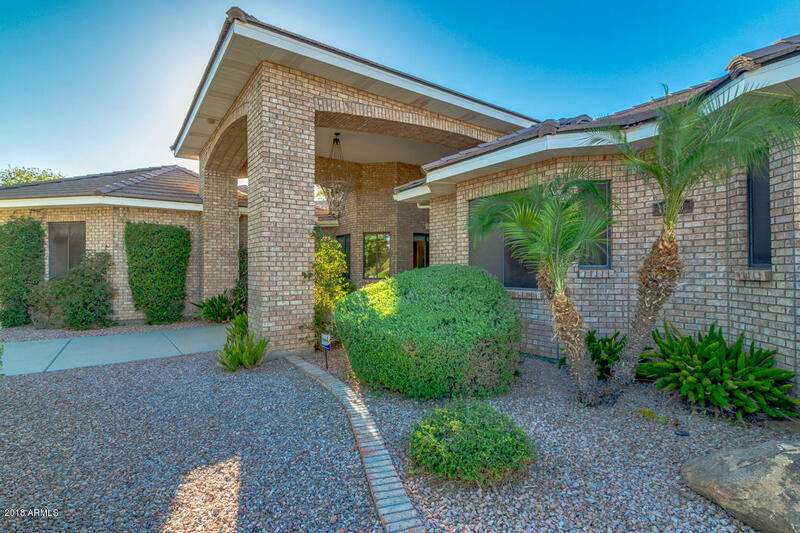 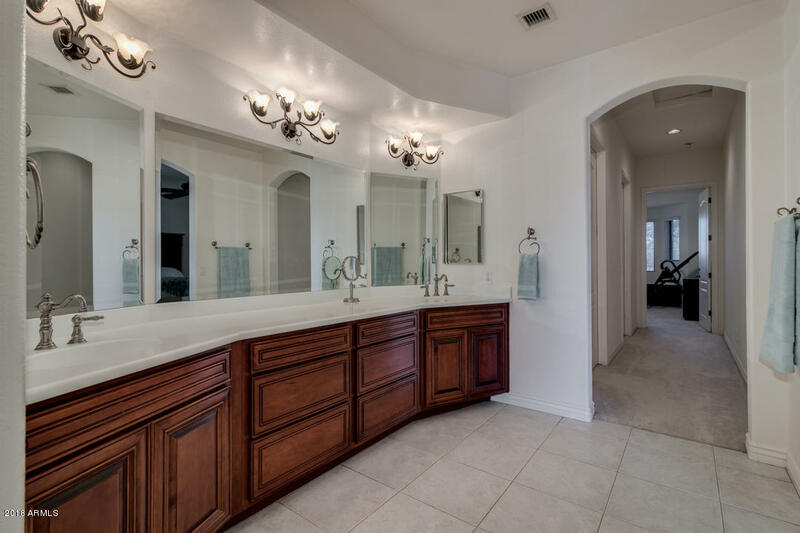 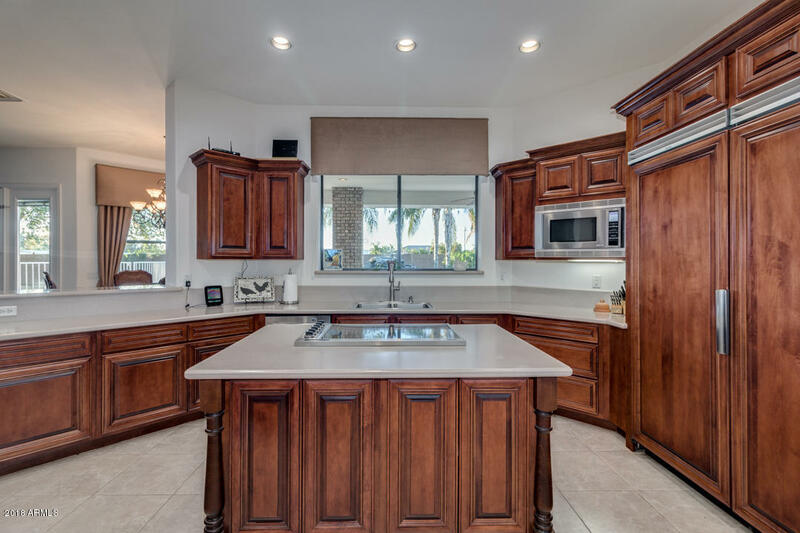 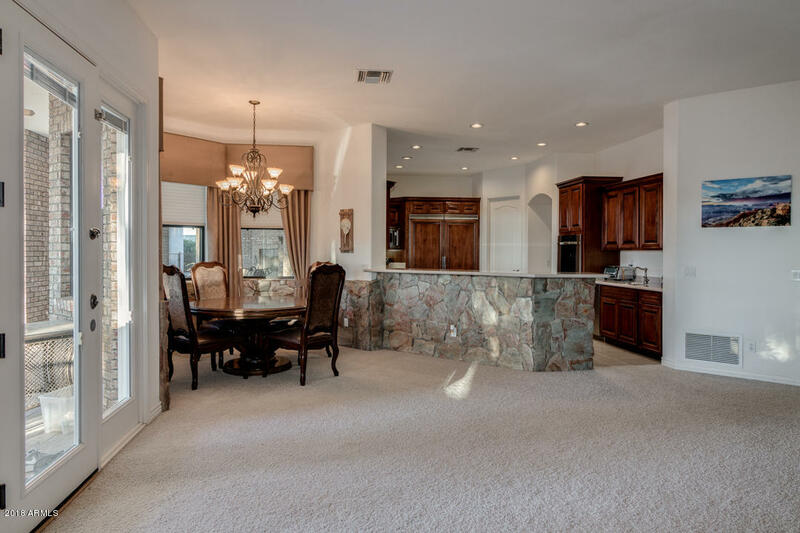 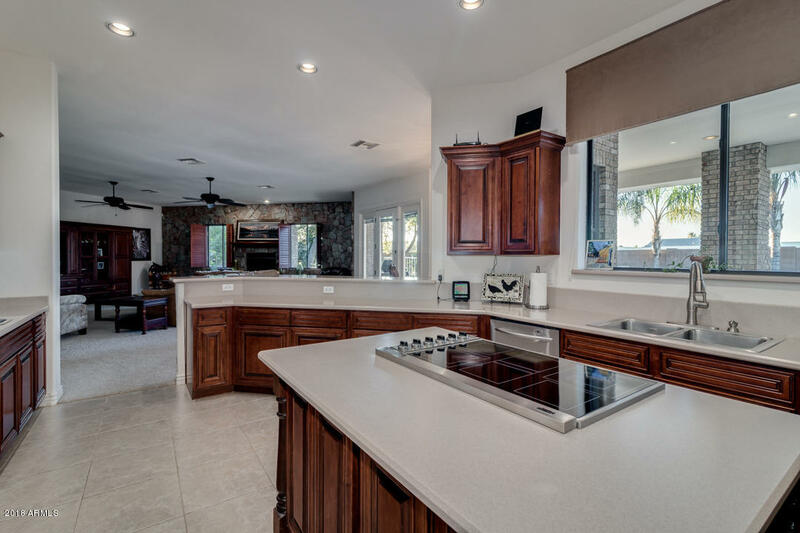 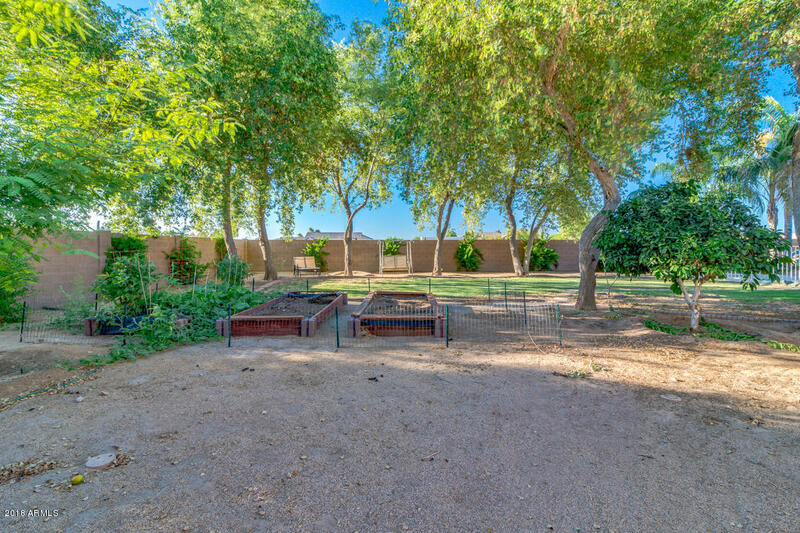 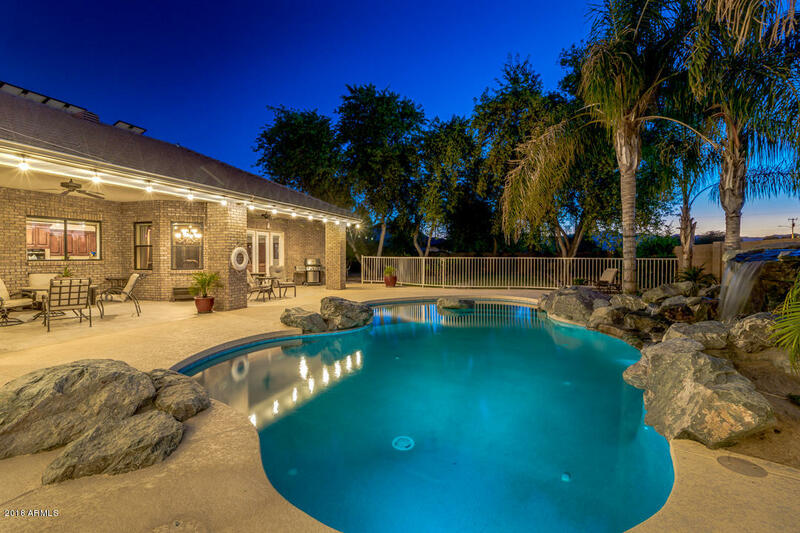 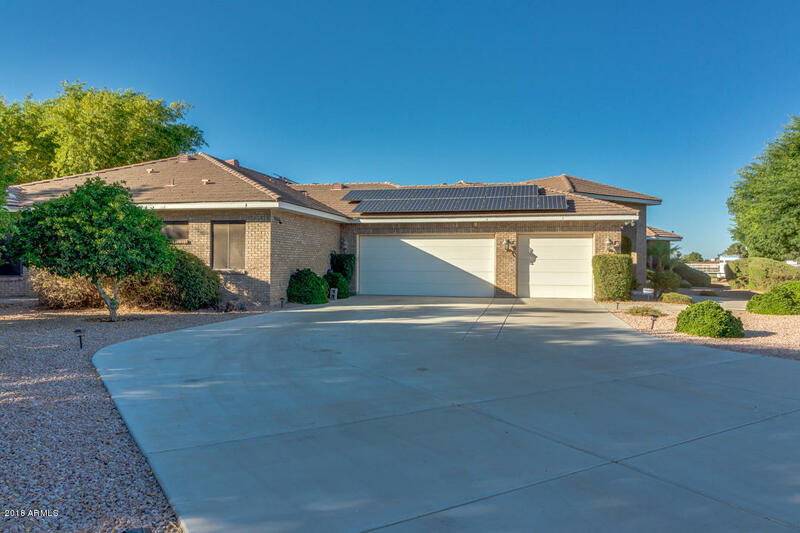 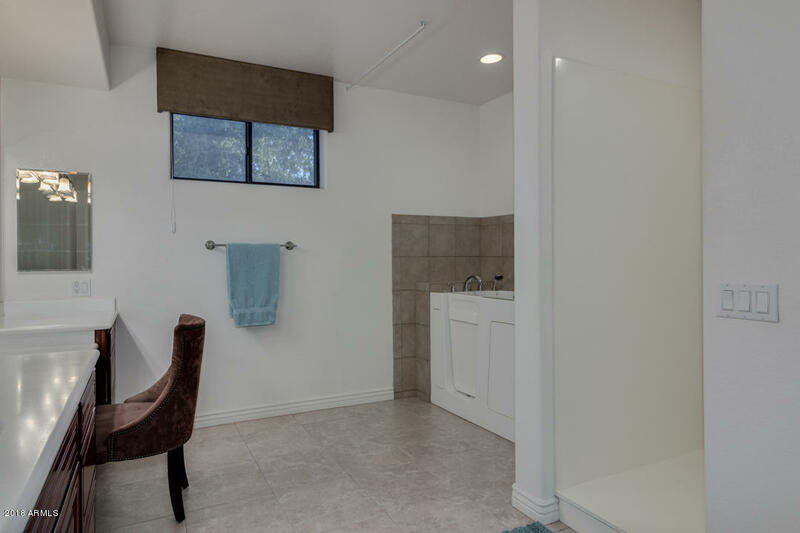 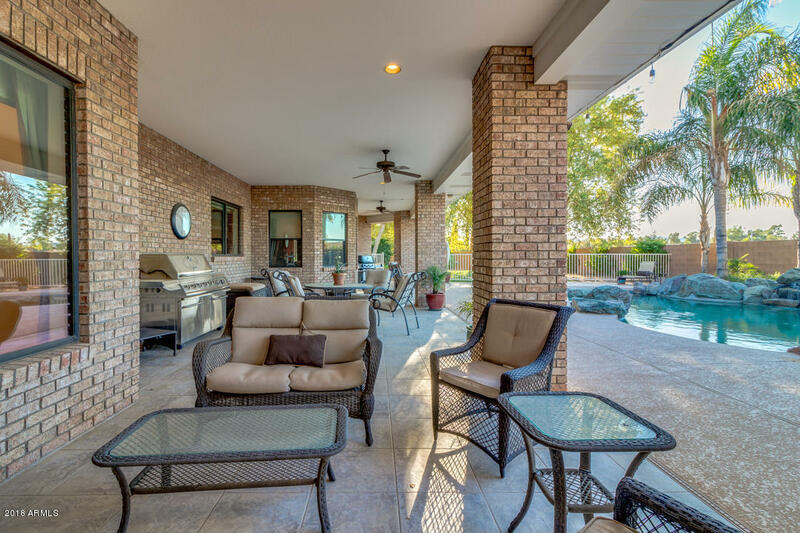 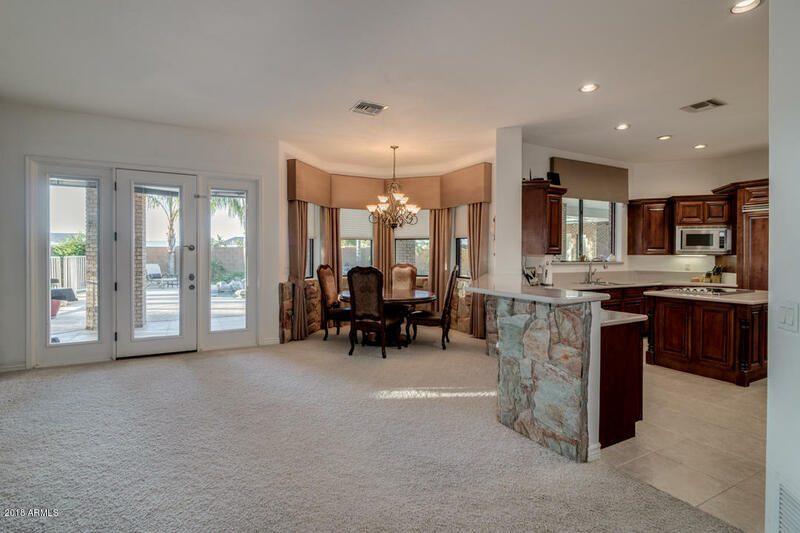 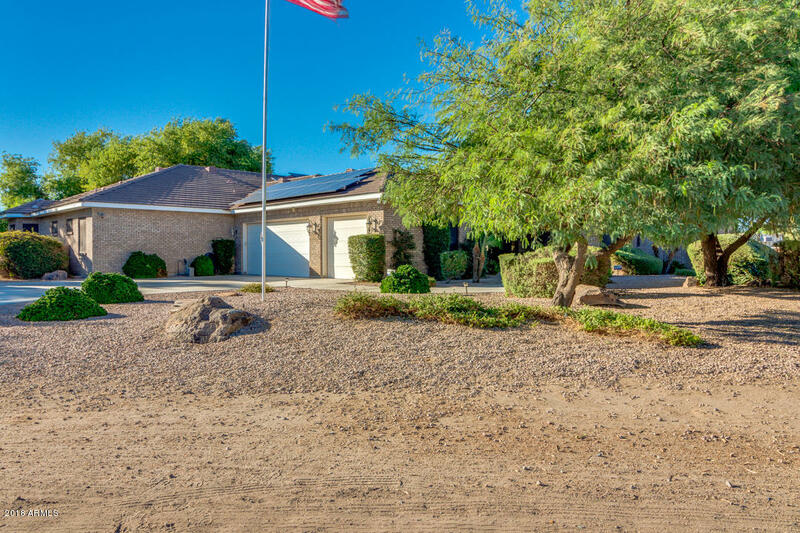 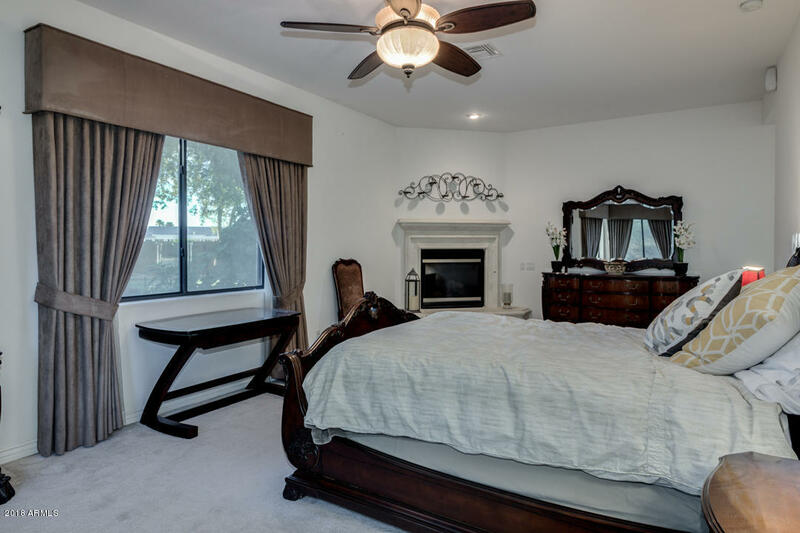 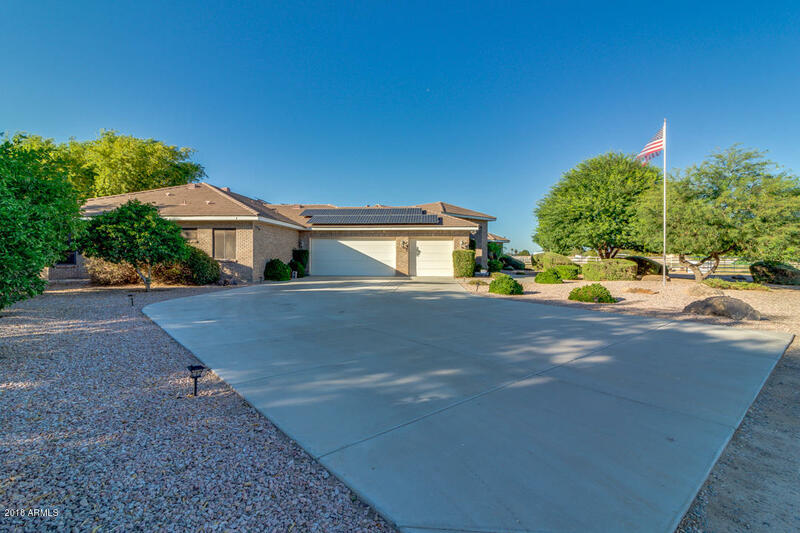 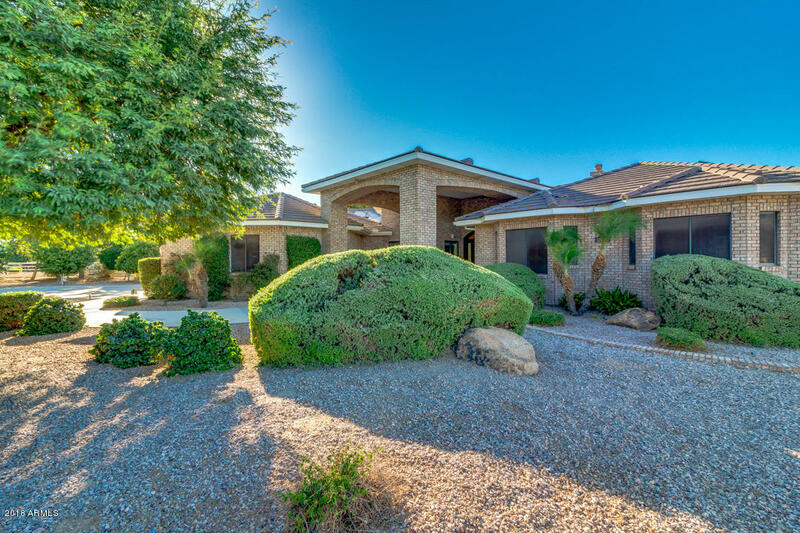 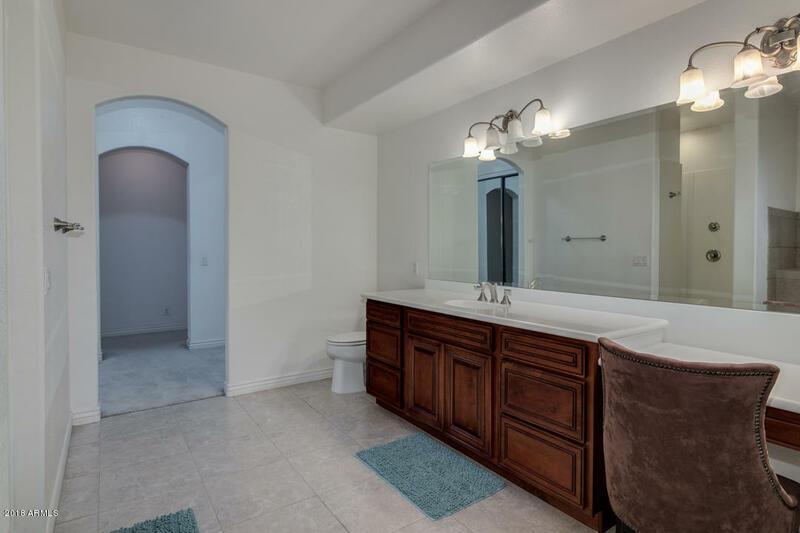 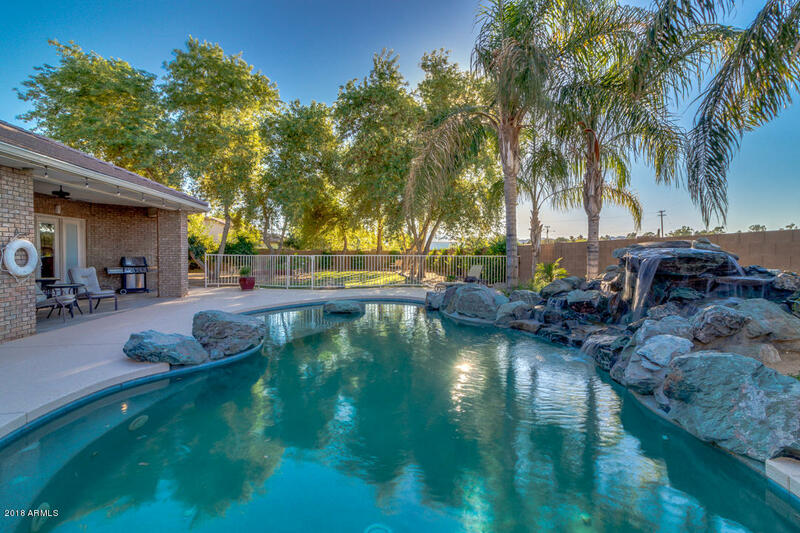 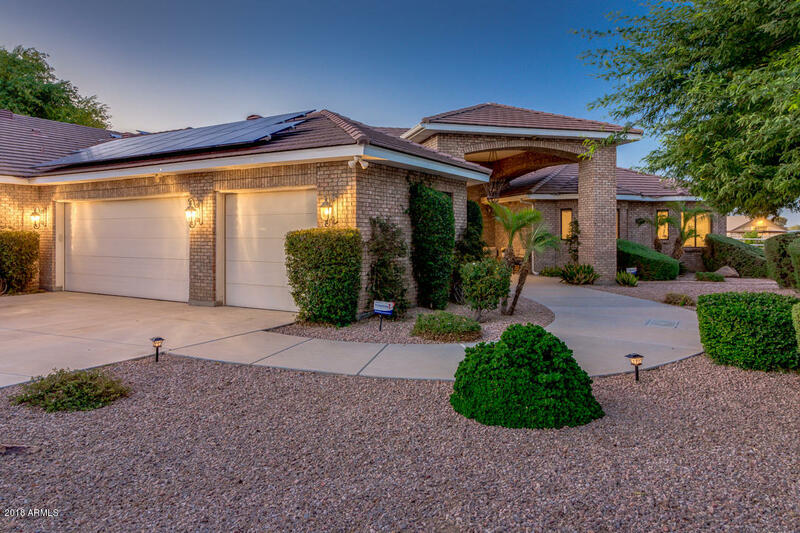 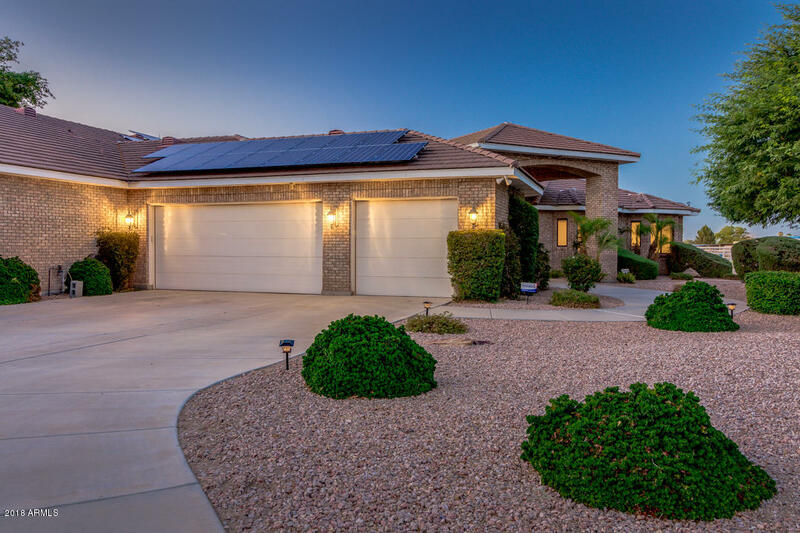 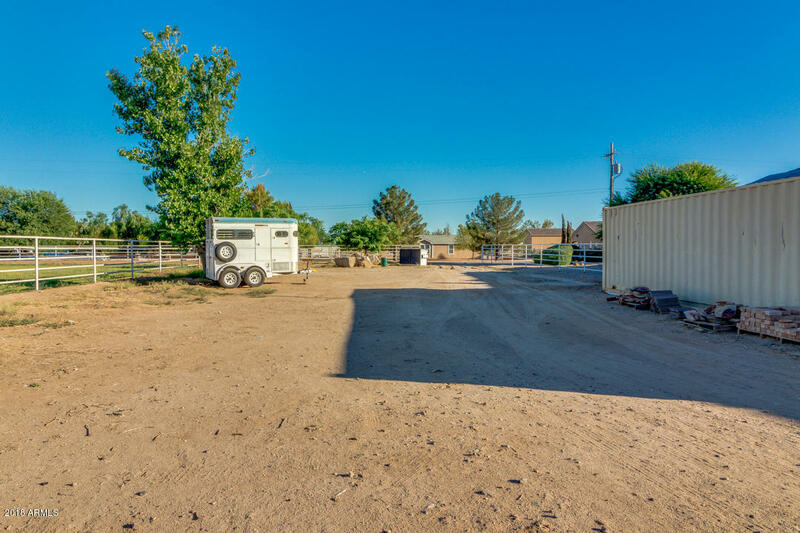 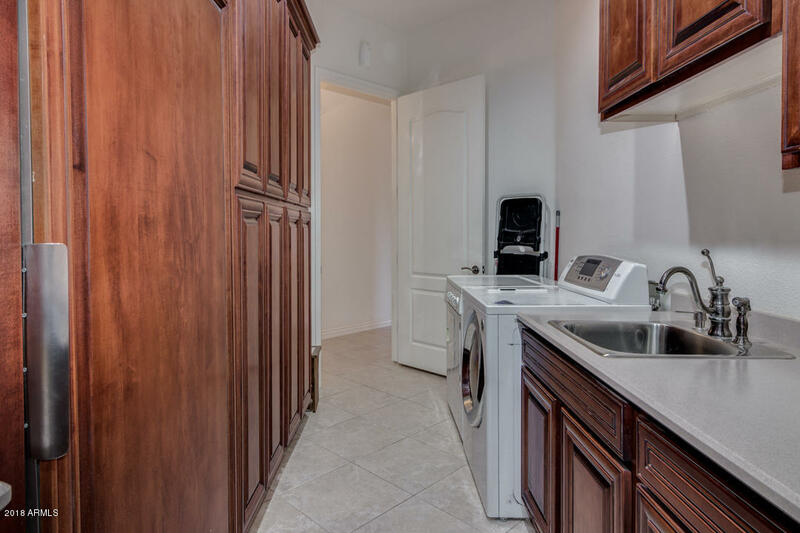 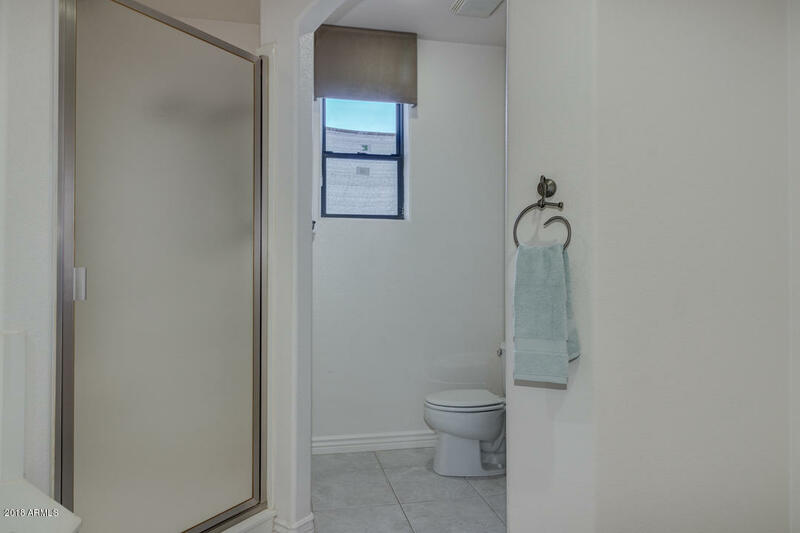 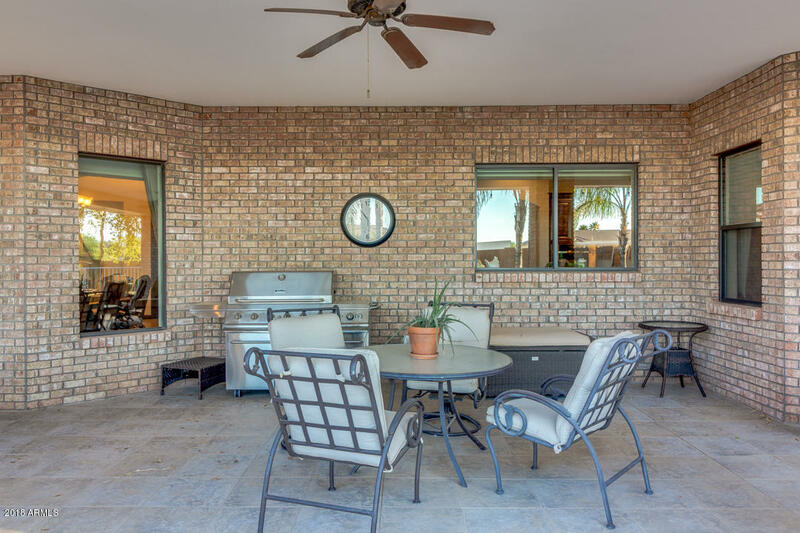 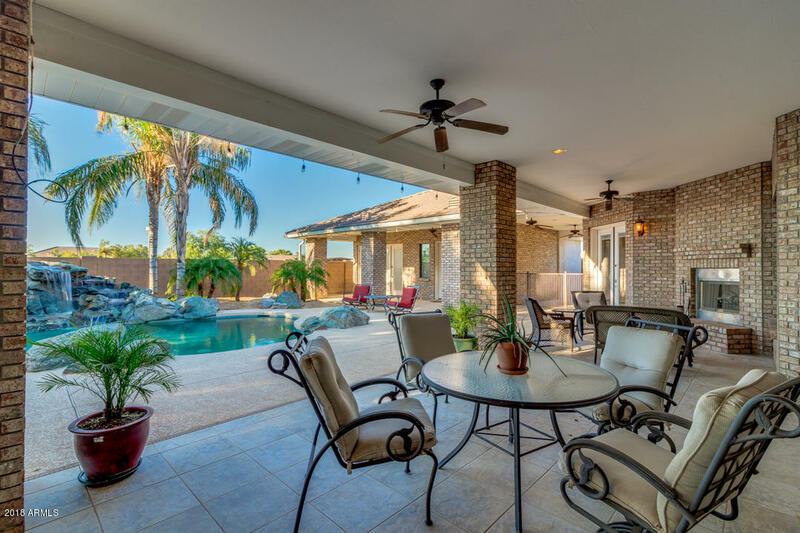 Casita/pool home has its own full kitchen w/stainless appliances, its own bathroom & patio.